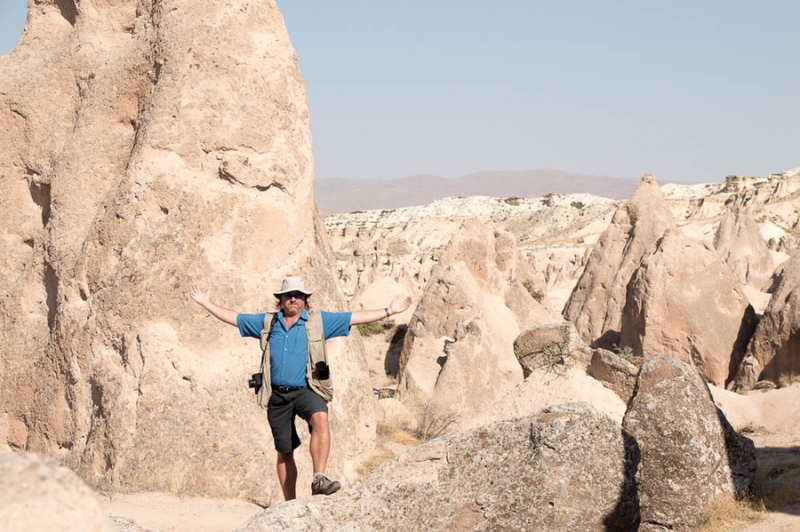 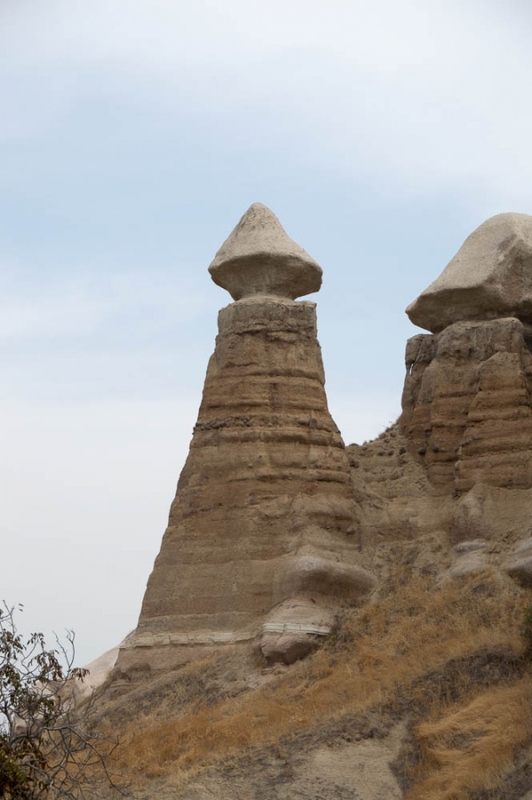 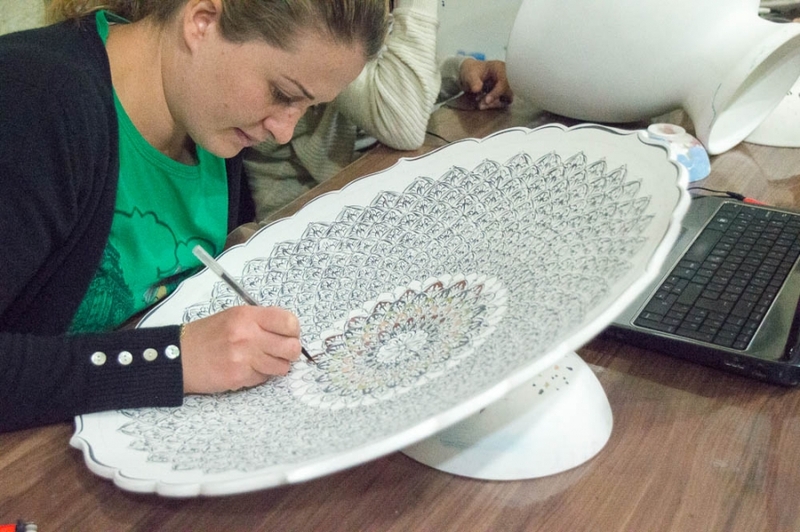 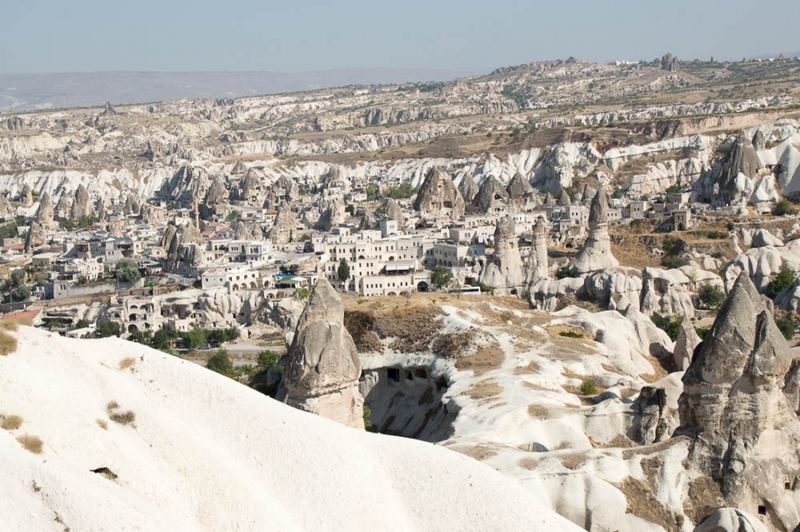 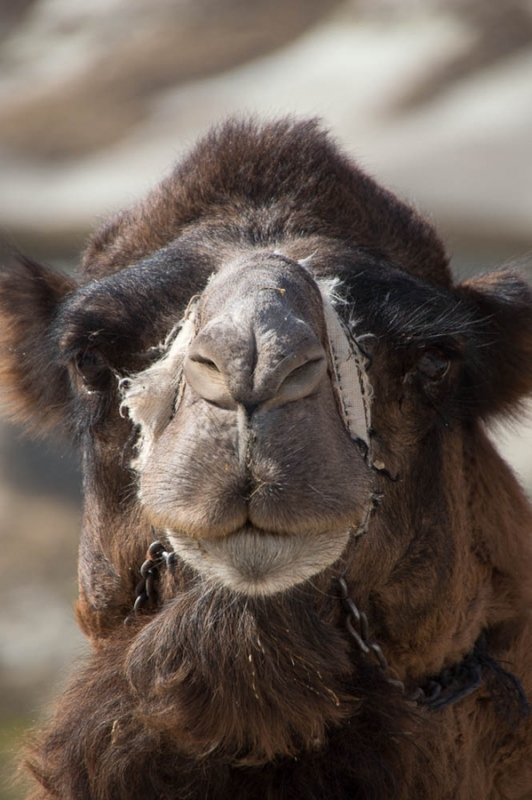 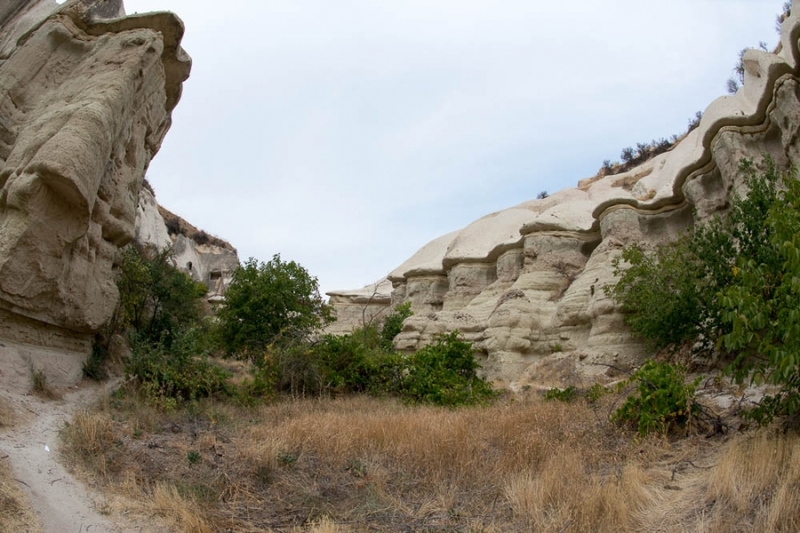 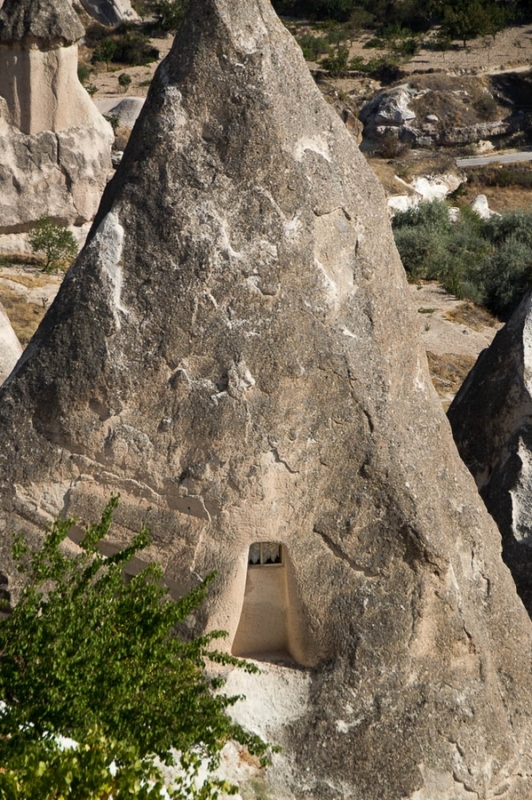 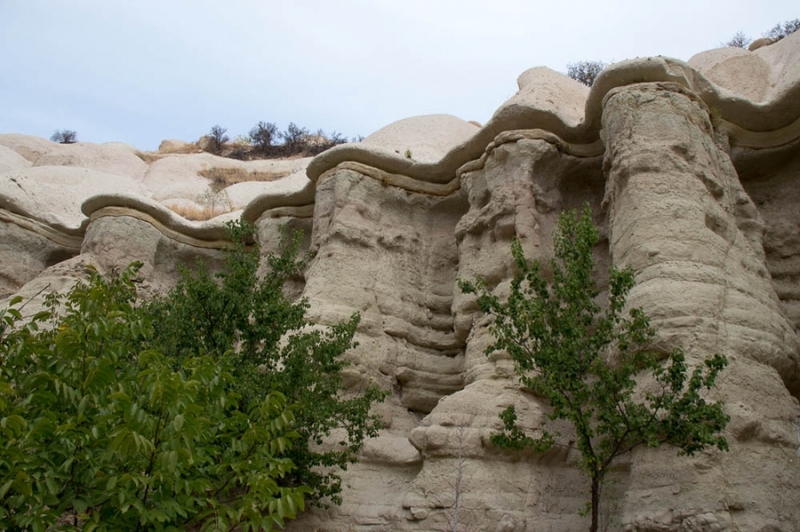 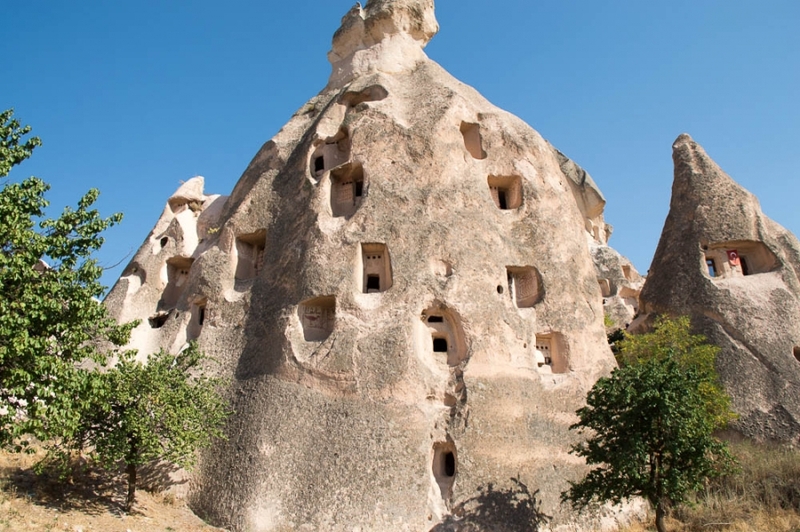 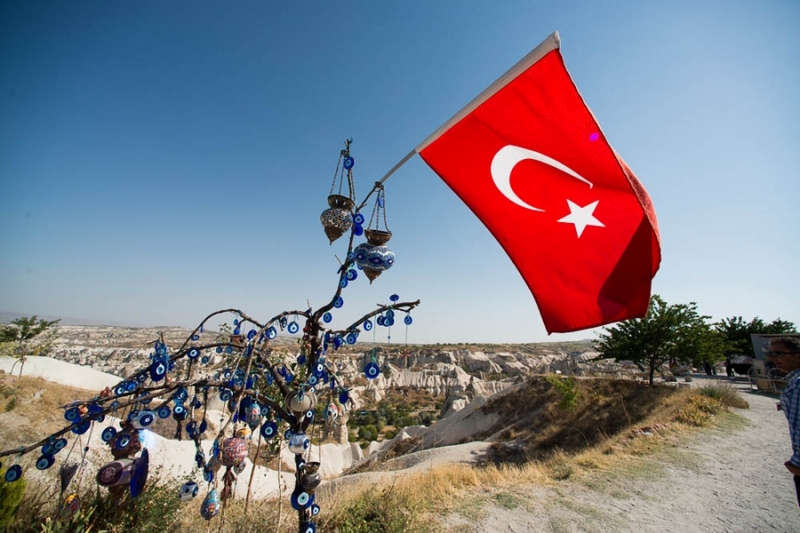 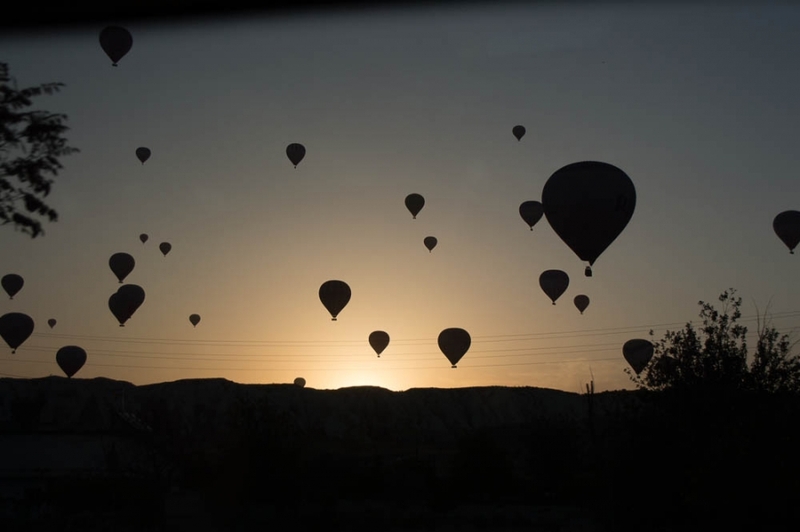 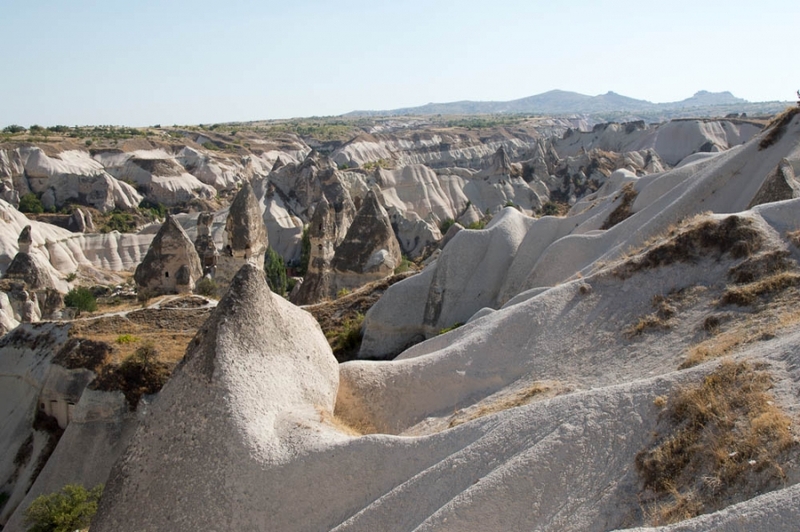 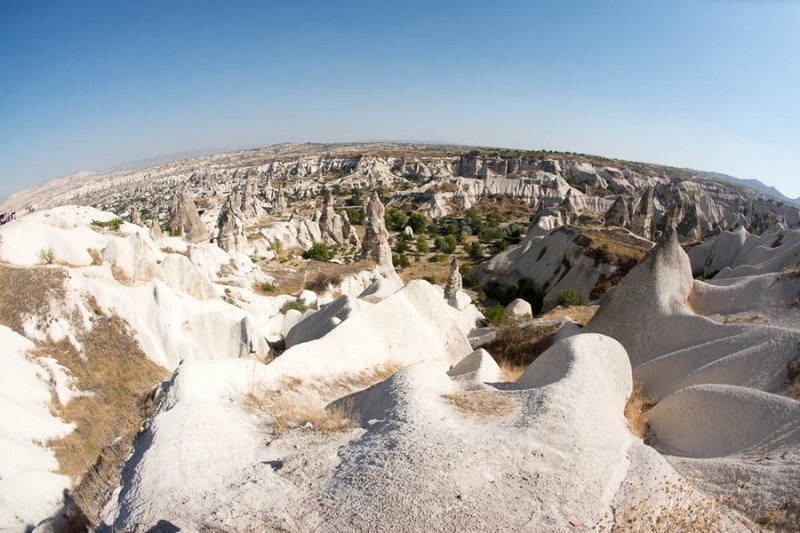 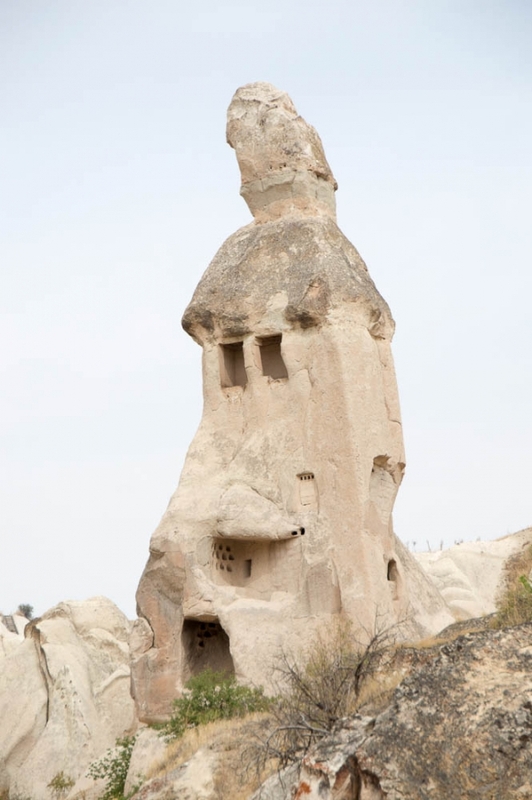 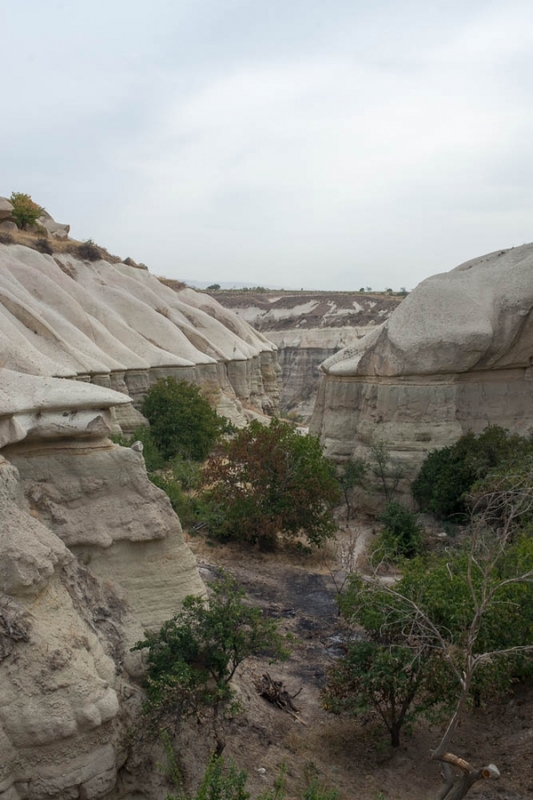 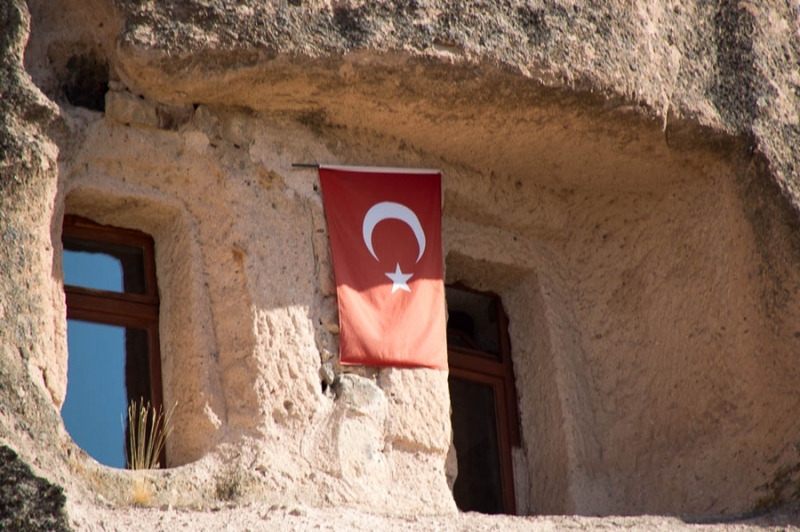 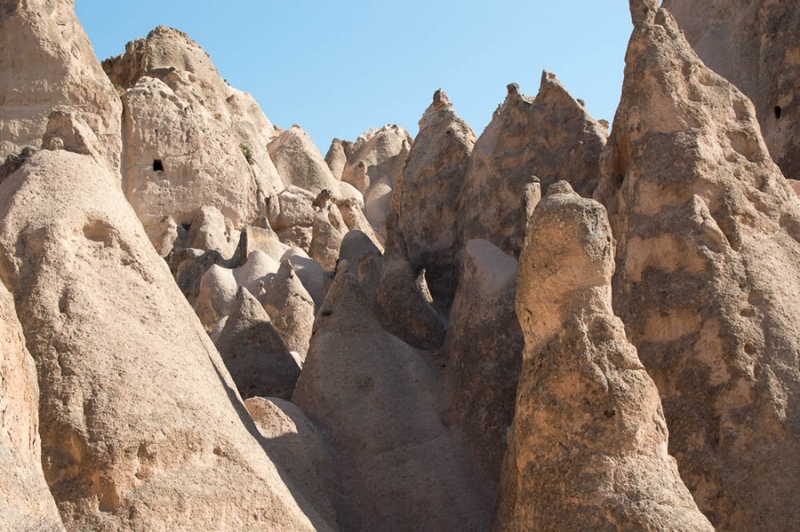 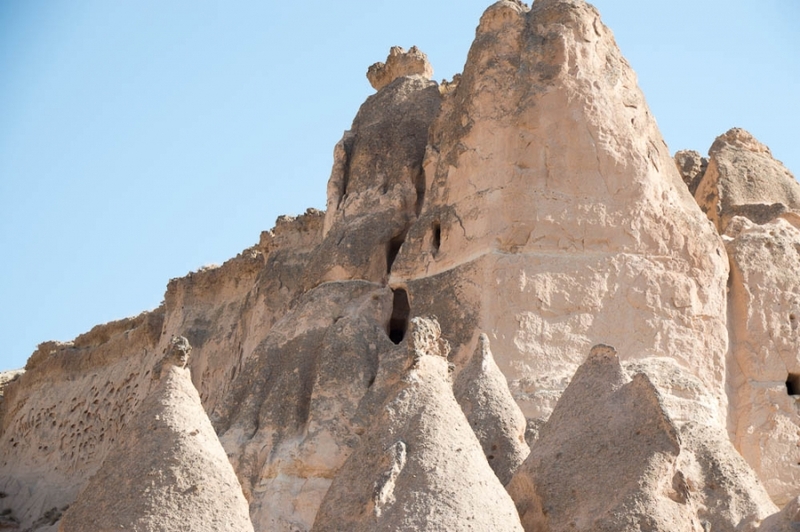 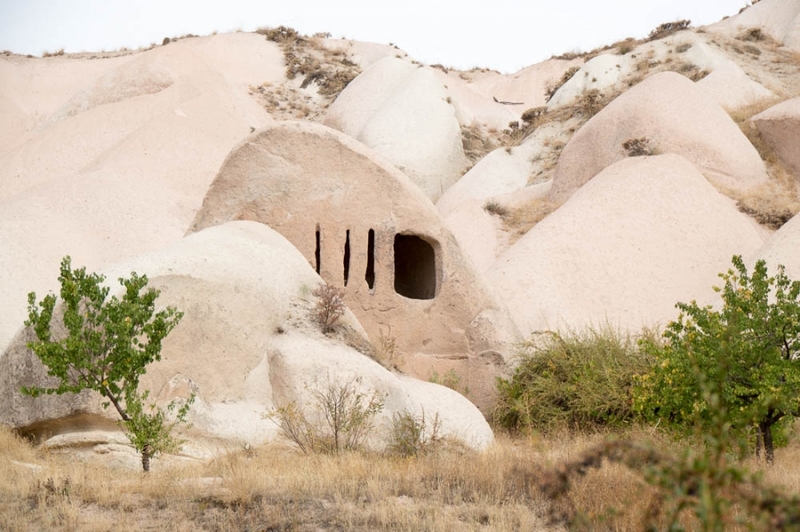 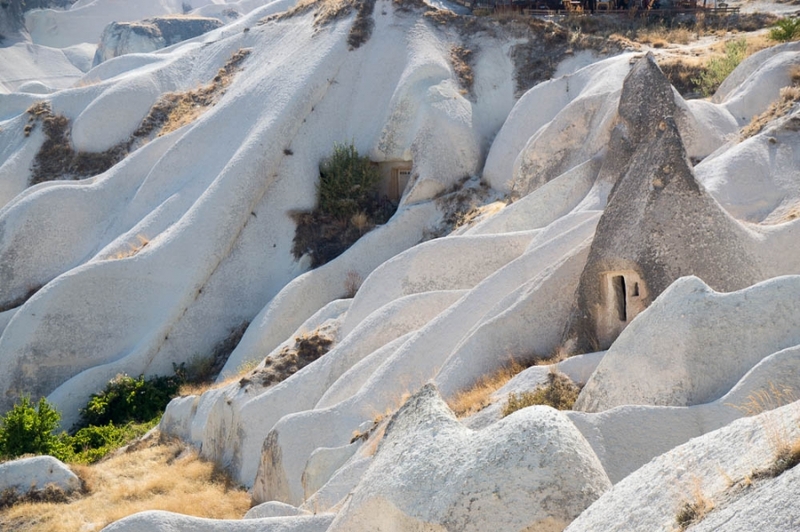 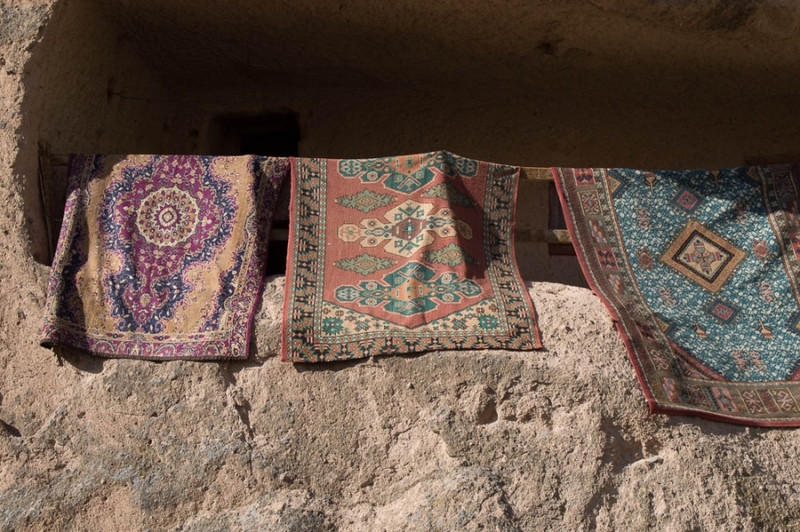 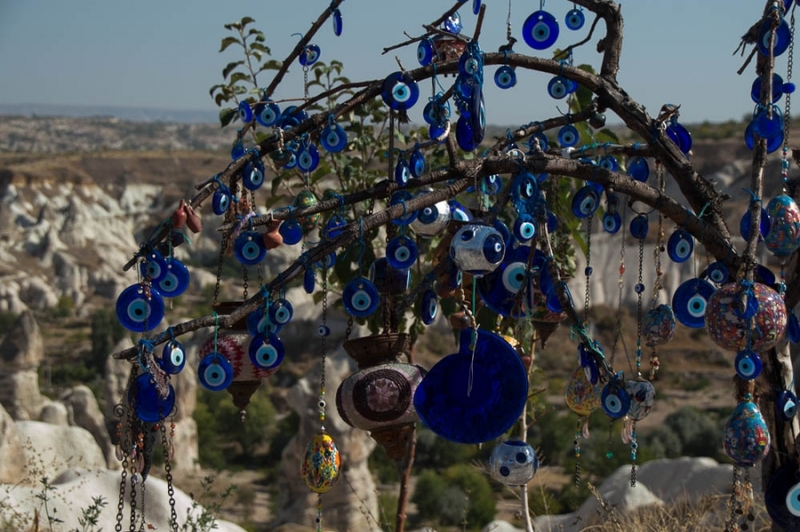 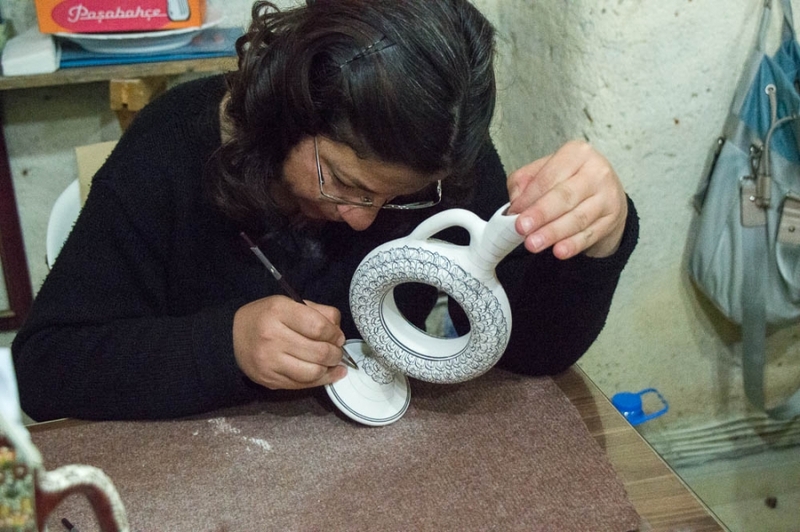 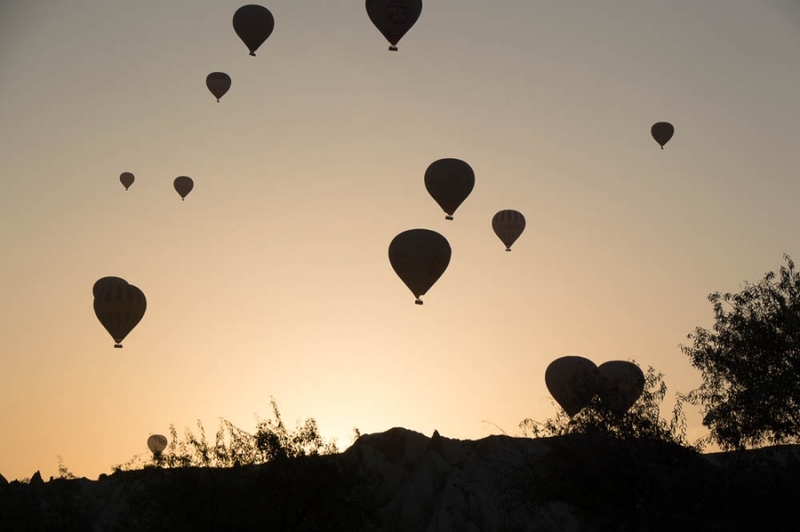 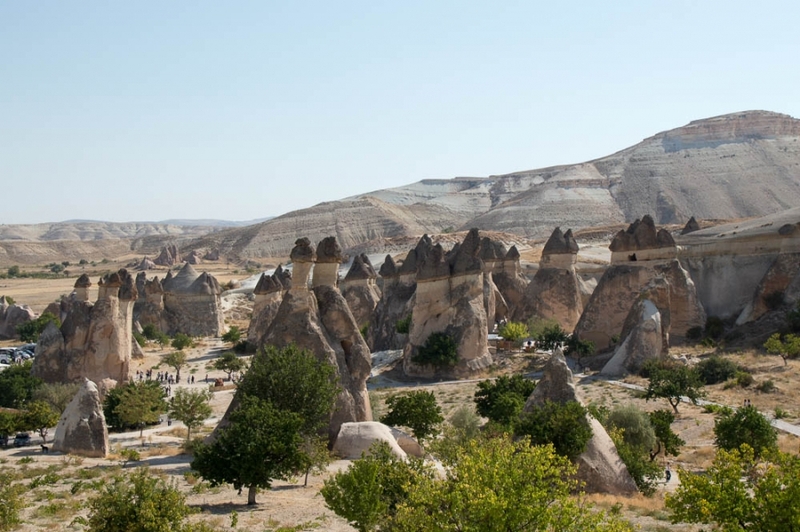 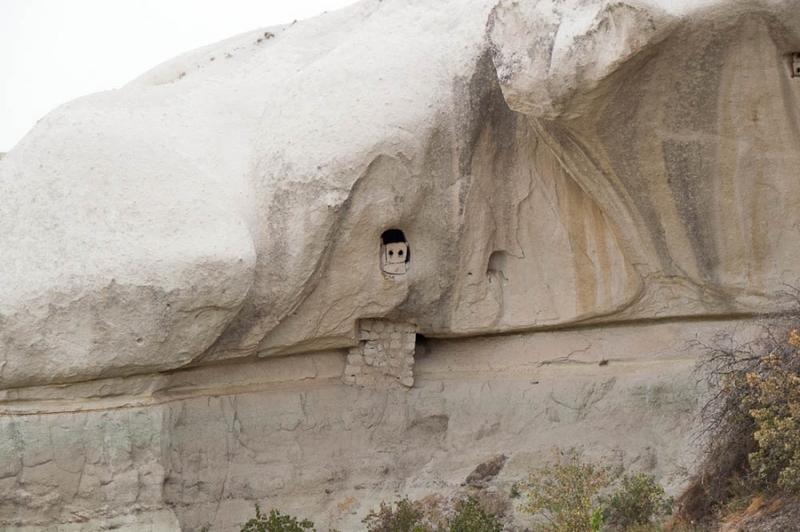 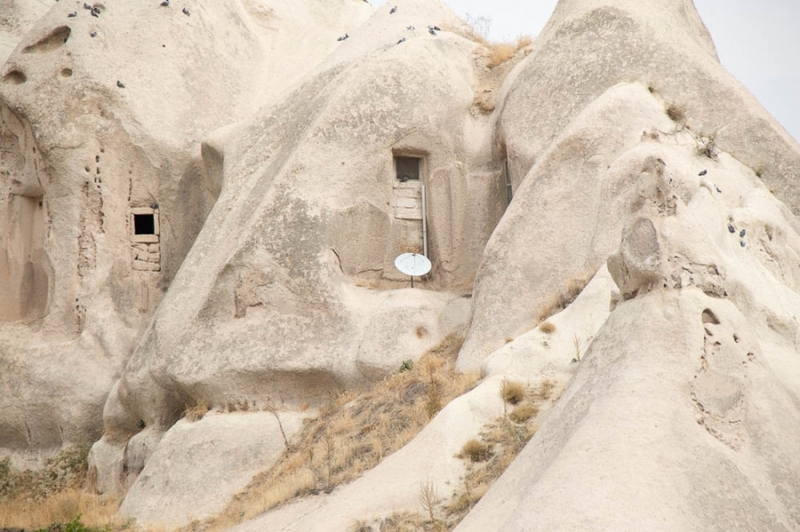 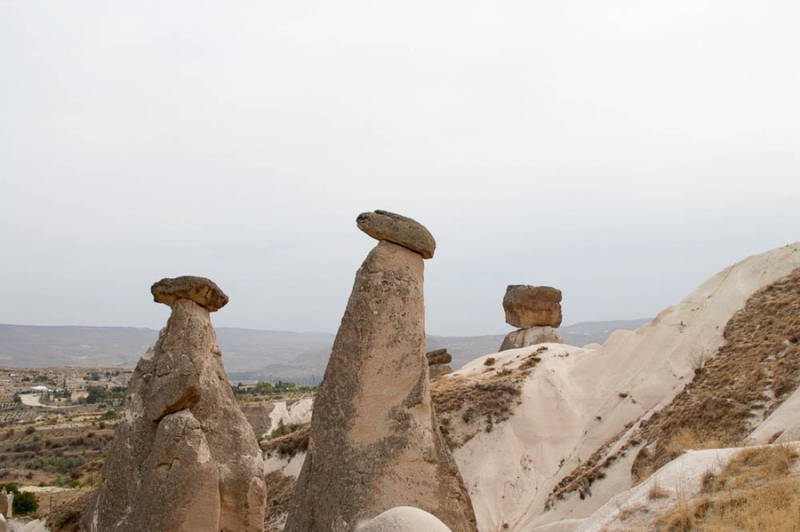 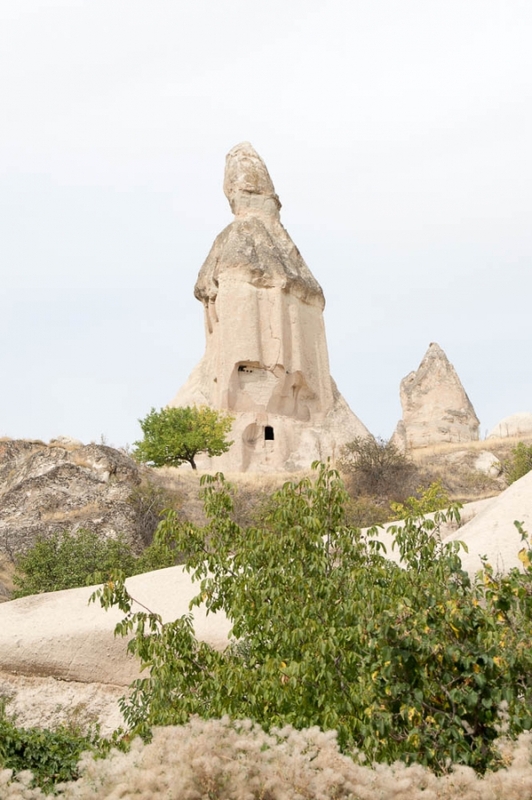 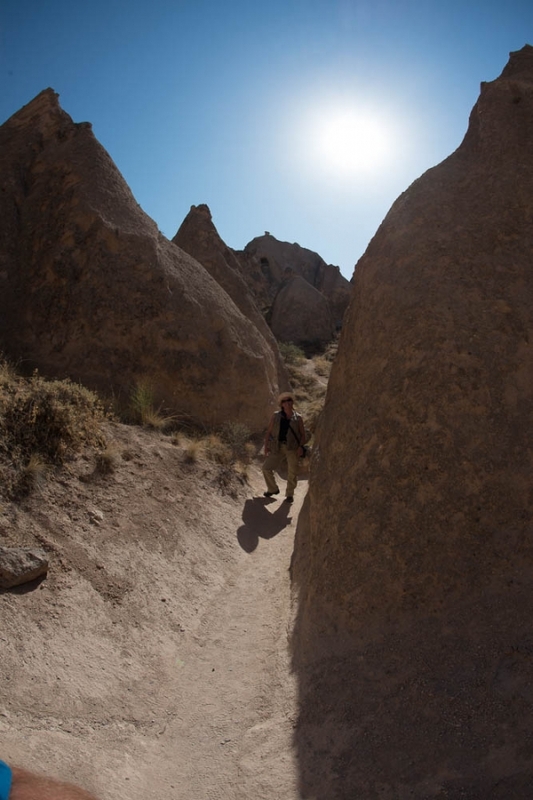 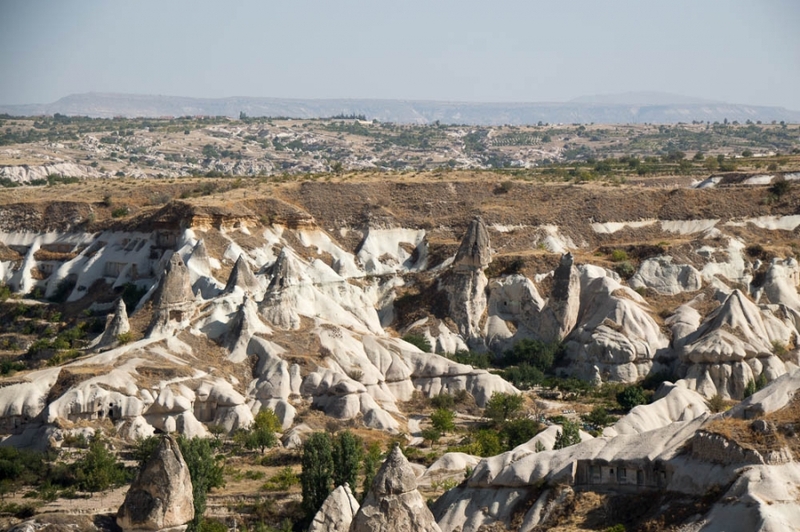 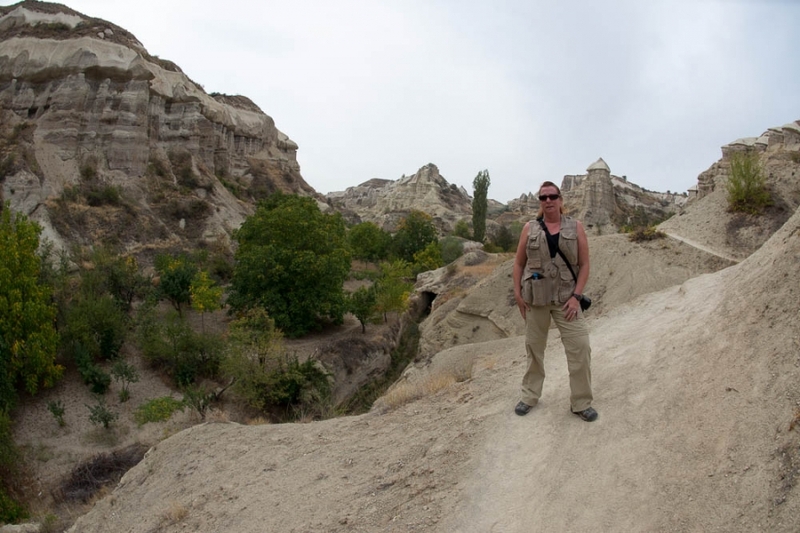 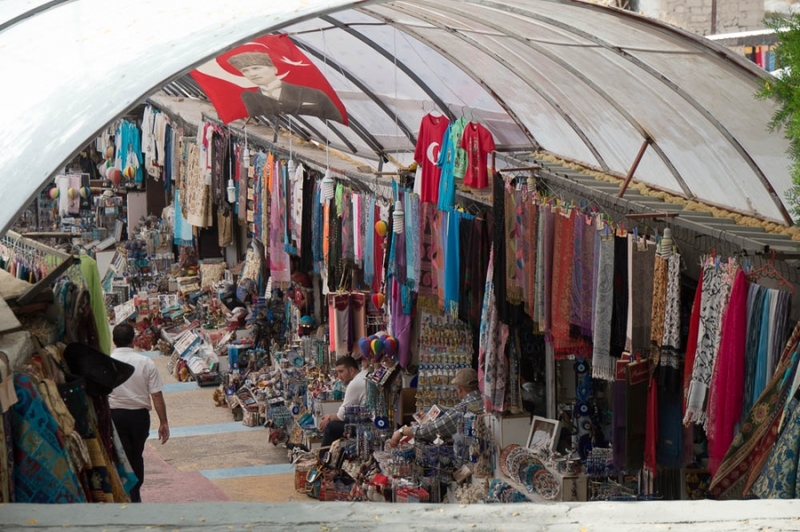 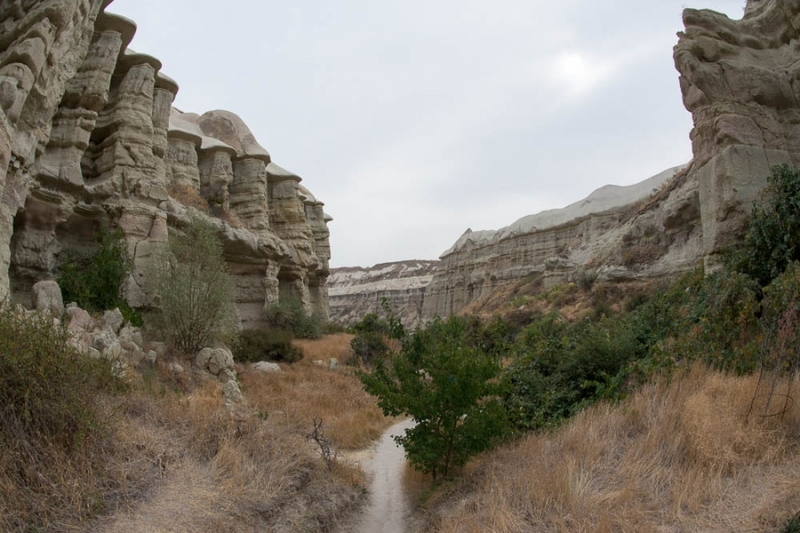 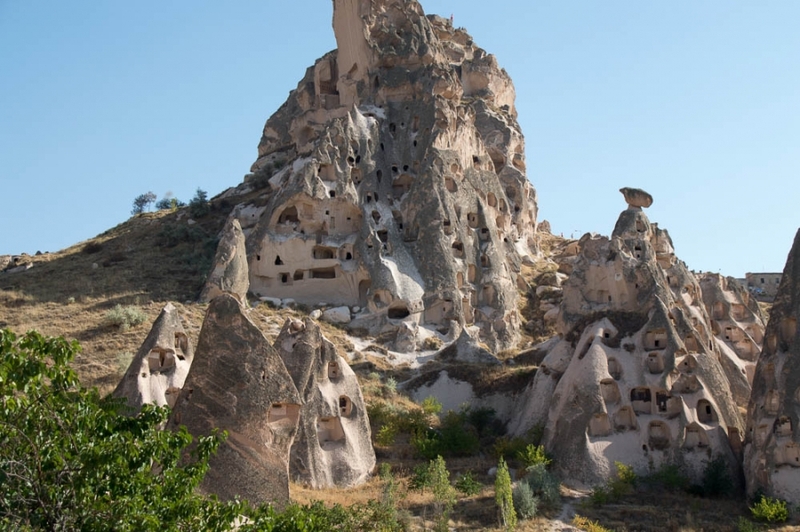 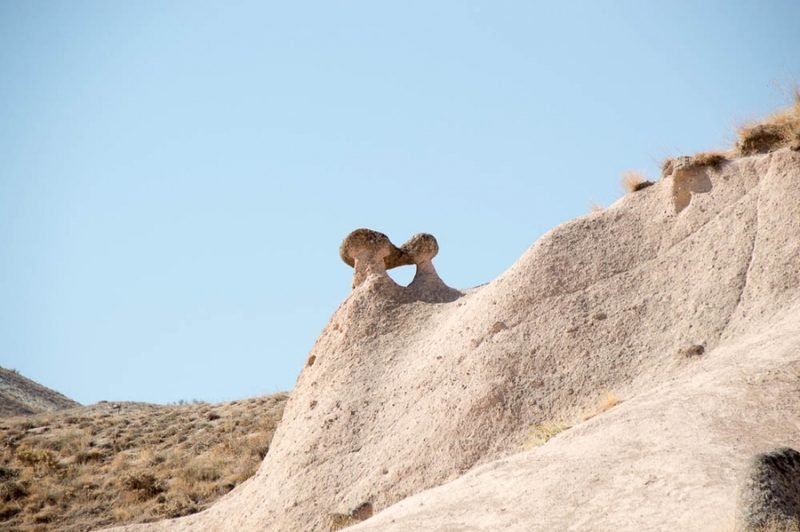 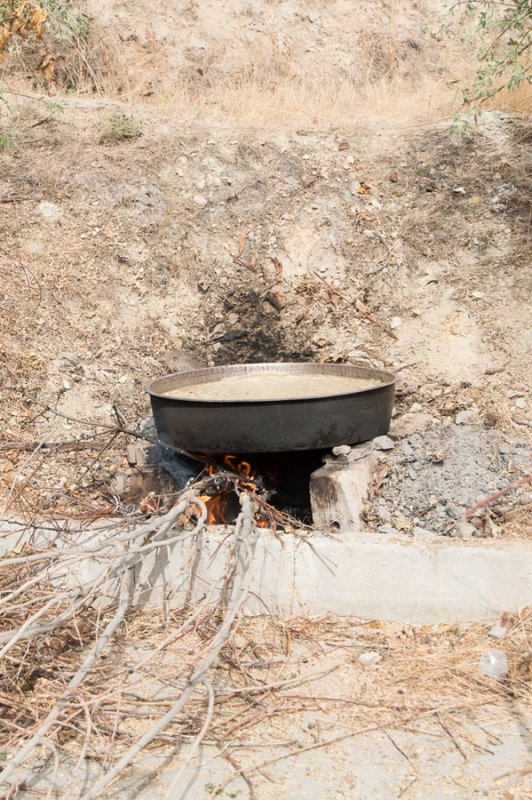 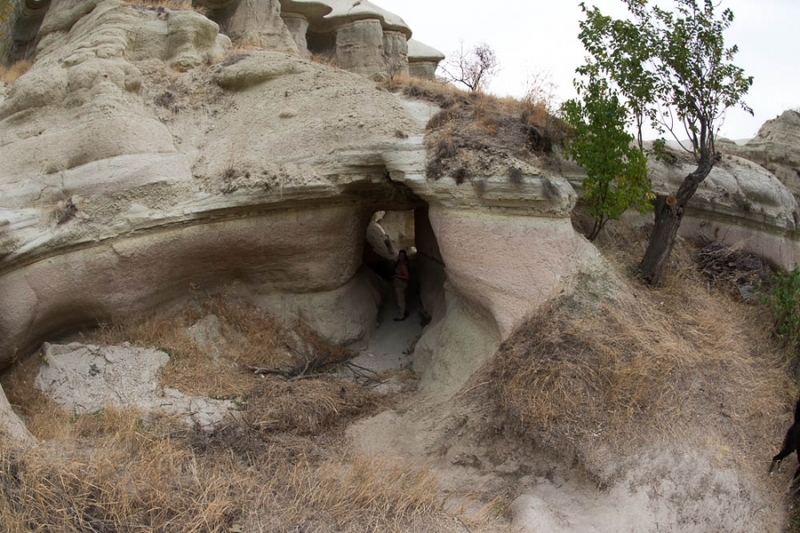 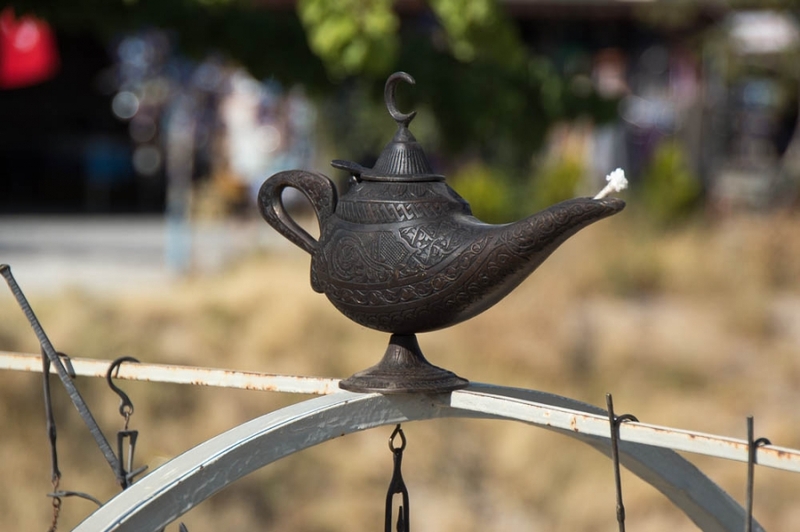 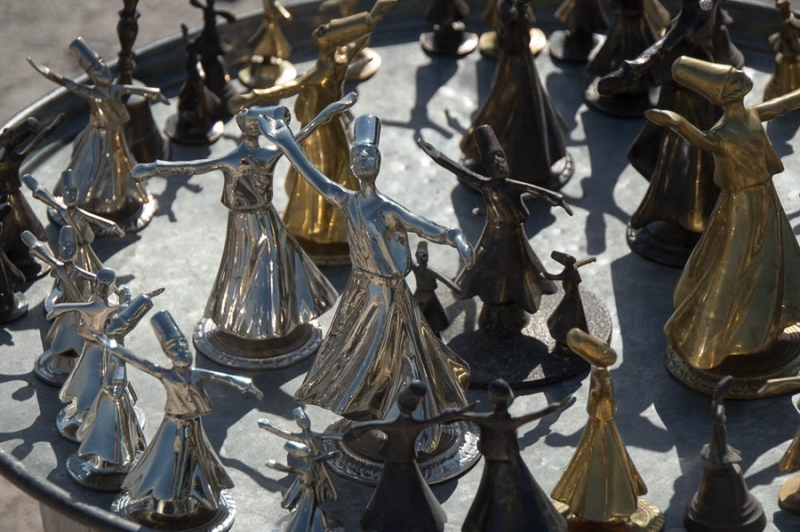 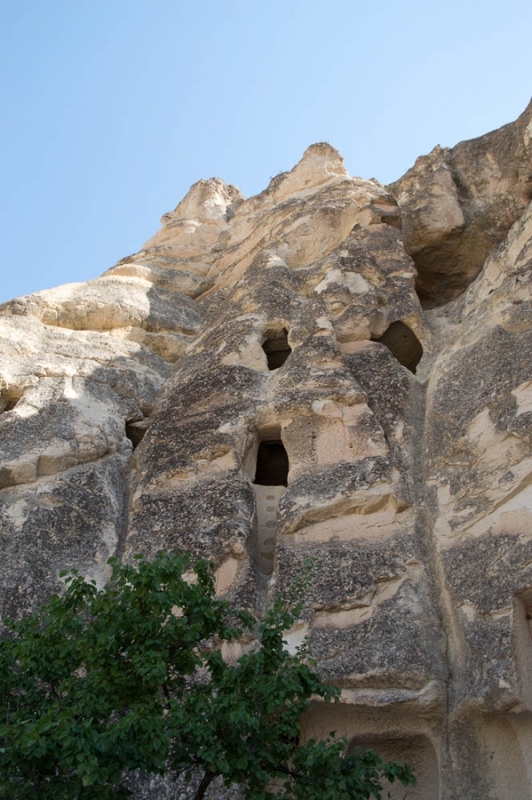 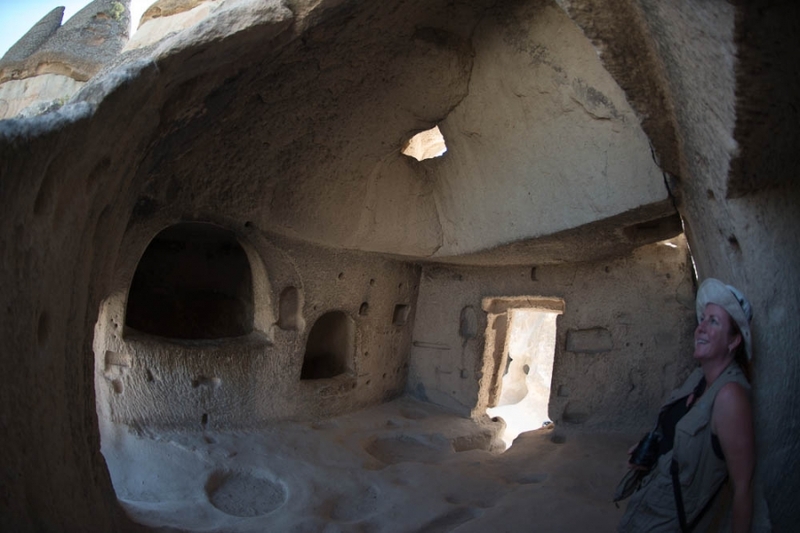 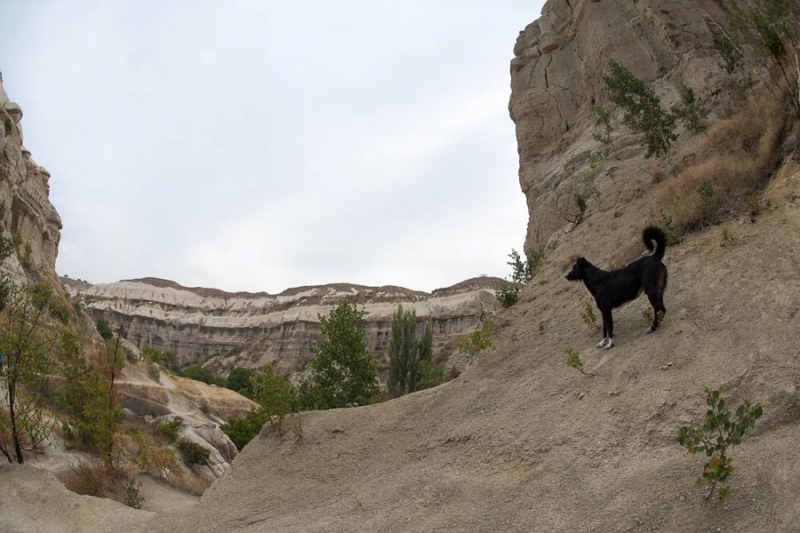 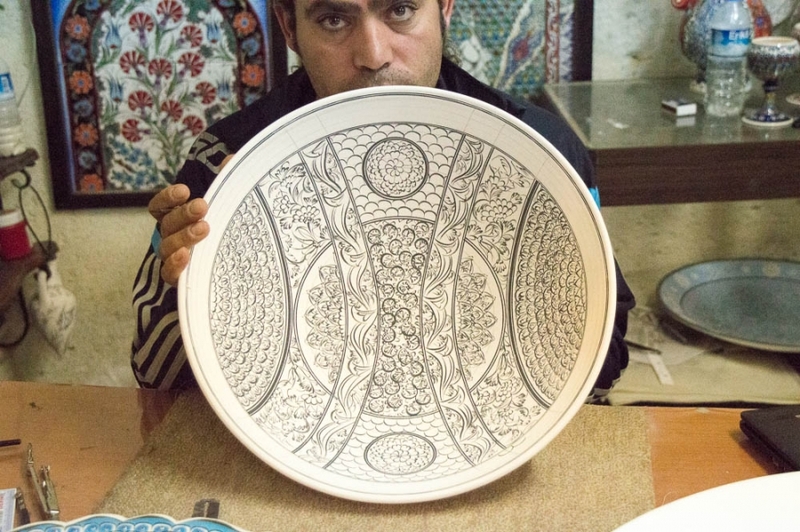 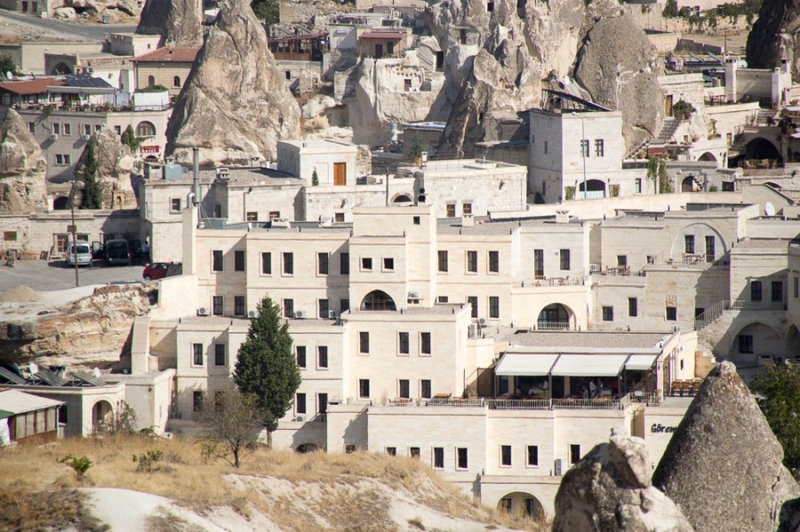 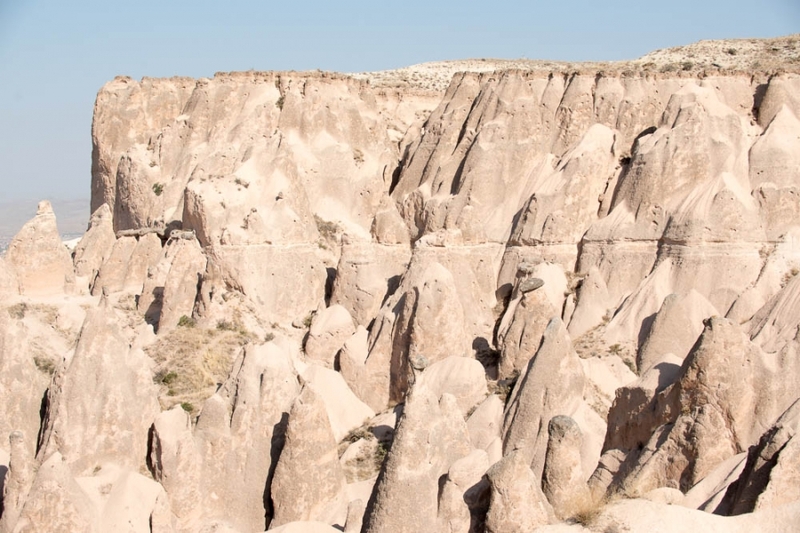 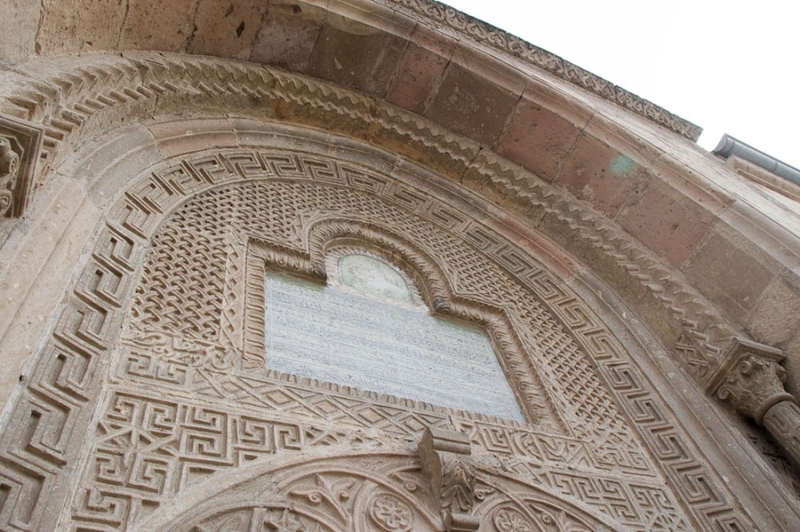 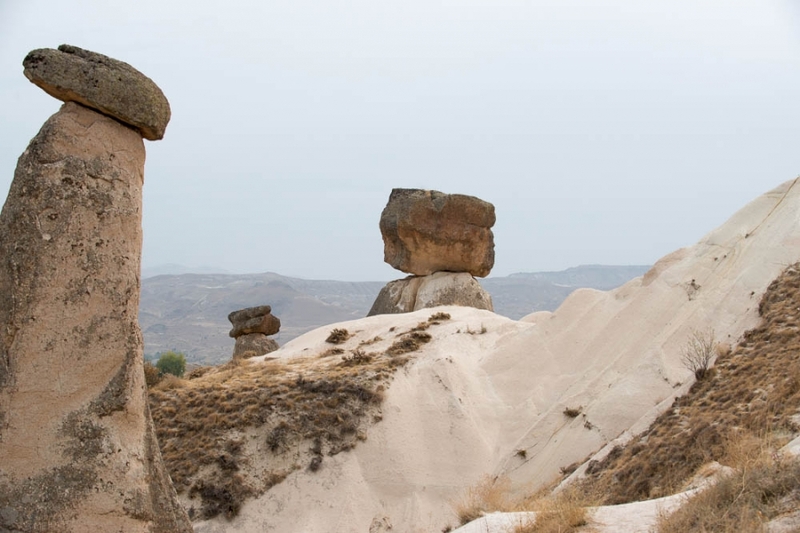 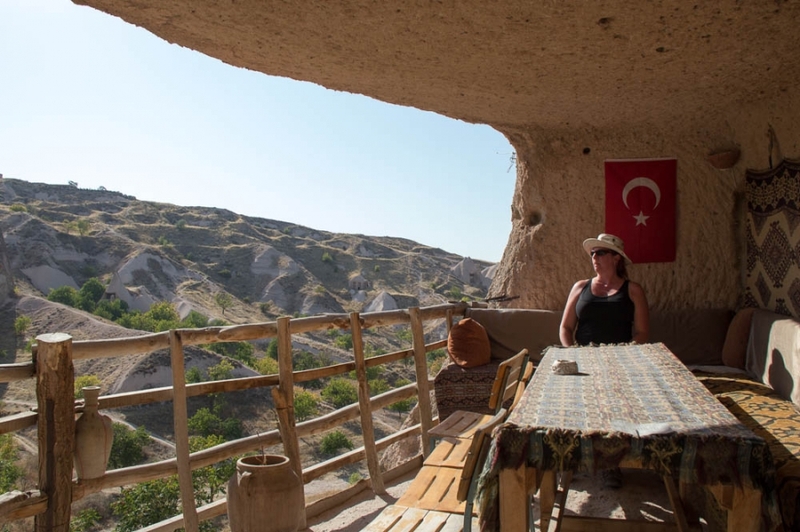 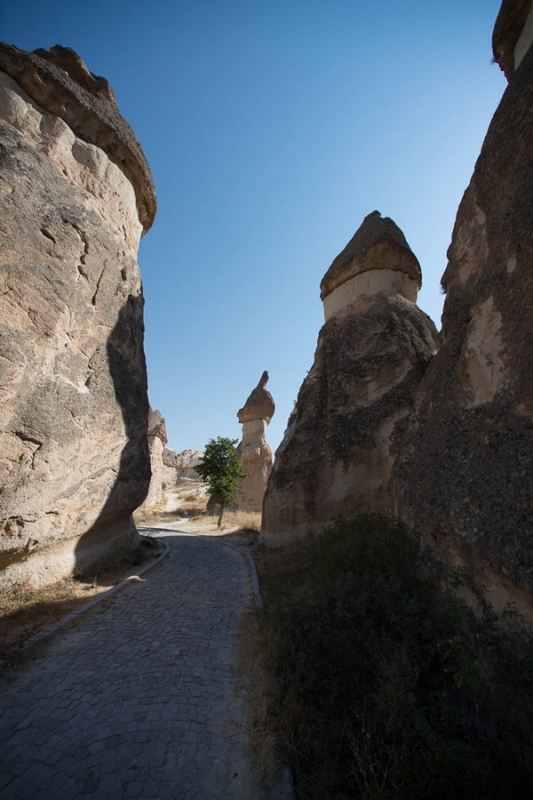 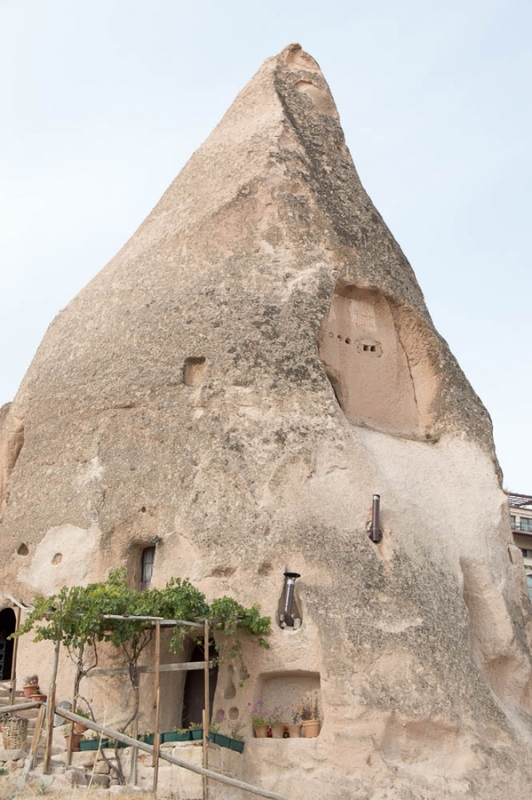 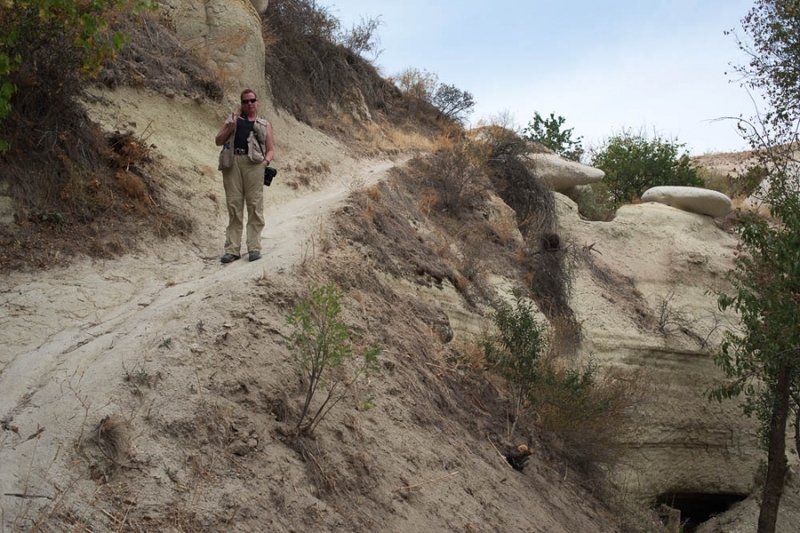 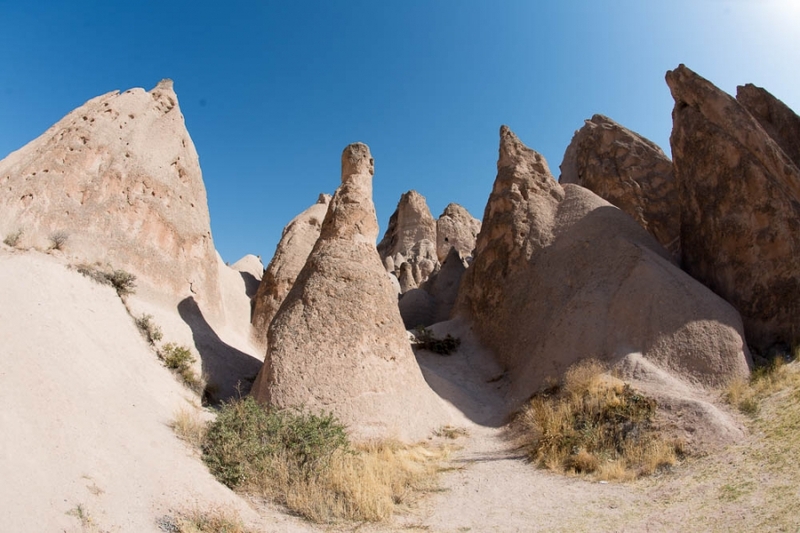 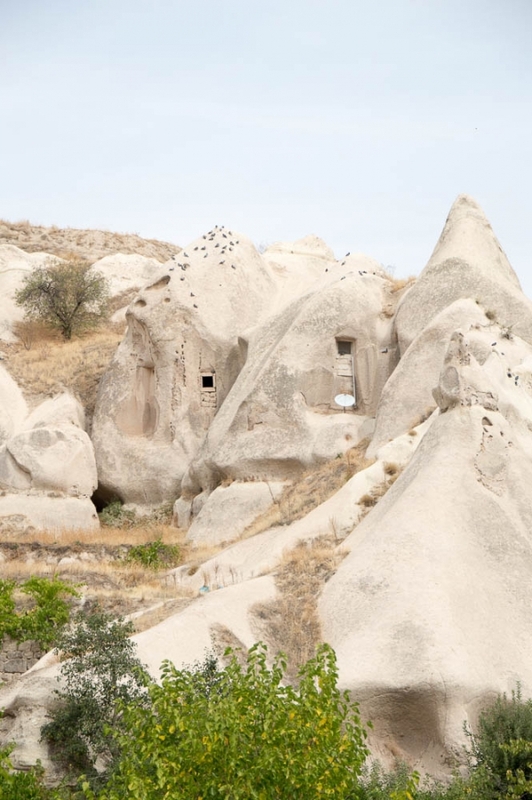 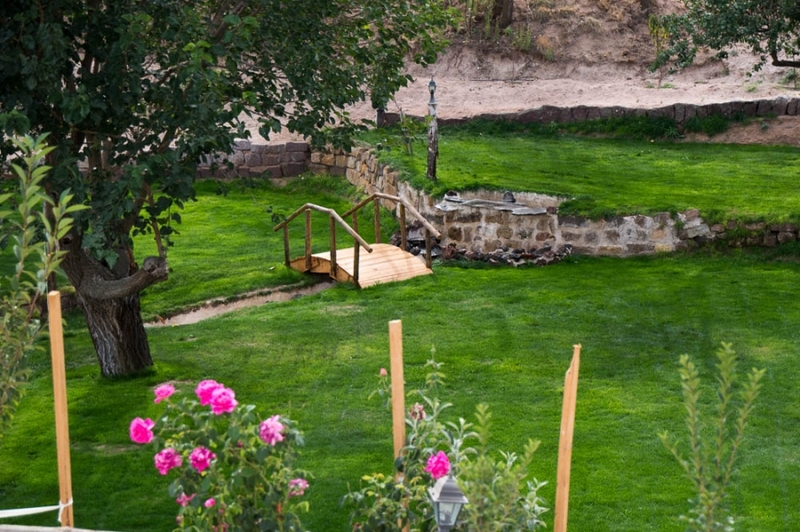 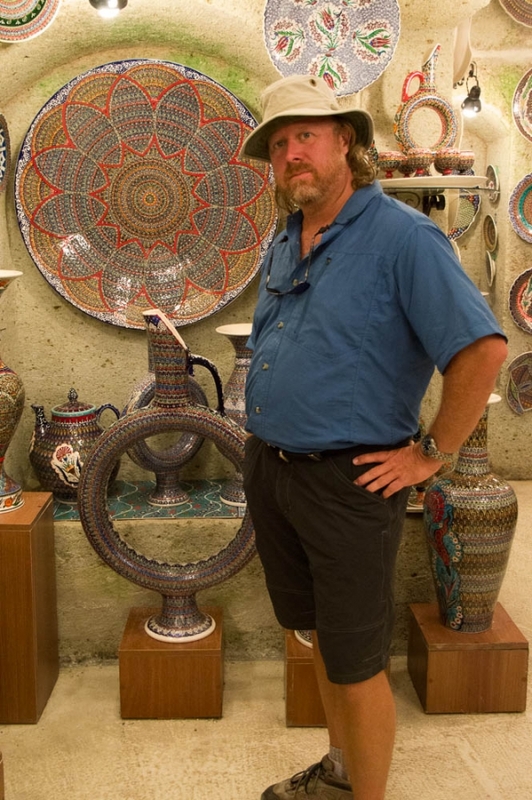 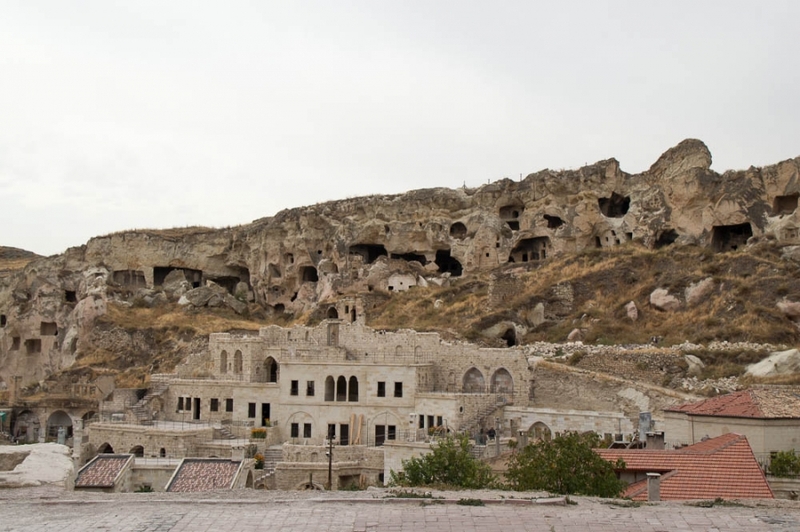 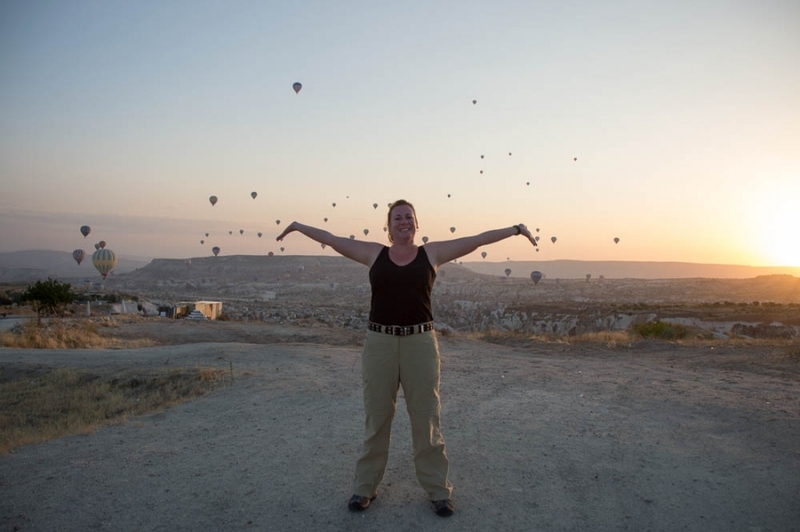 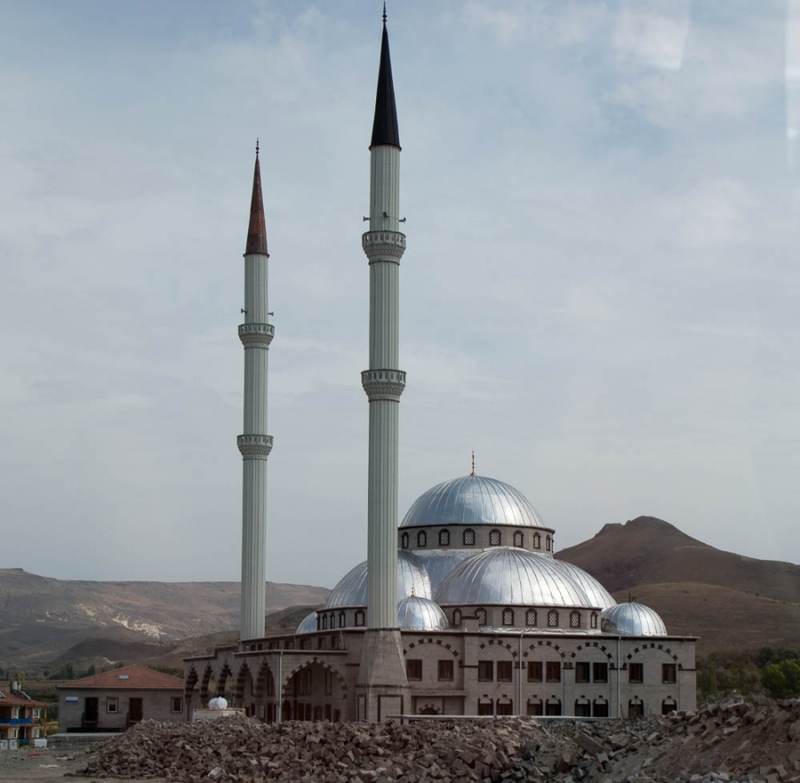 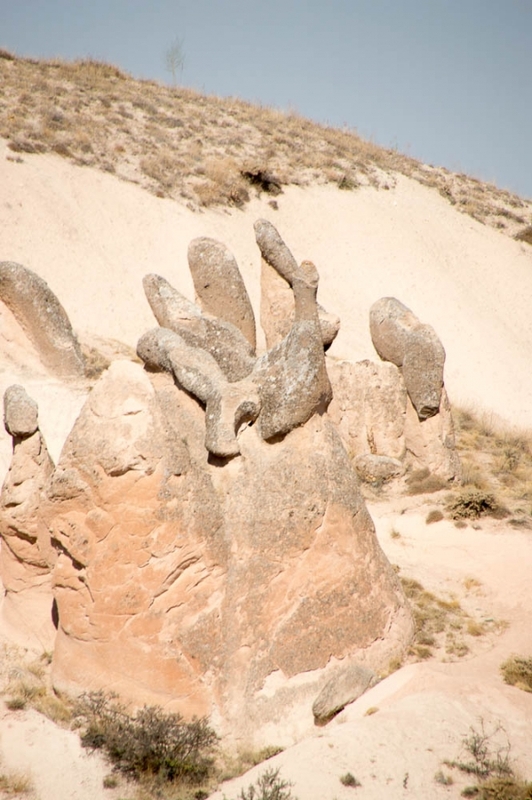 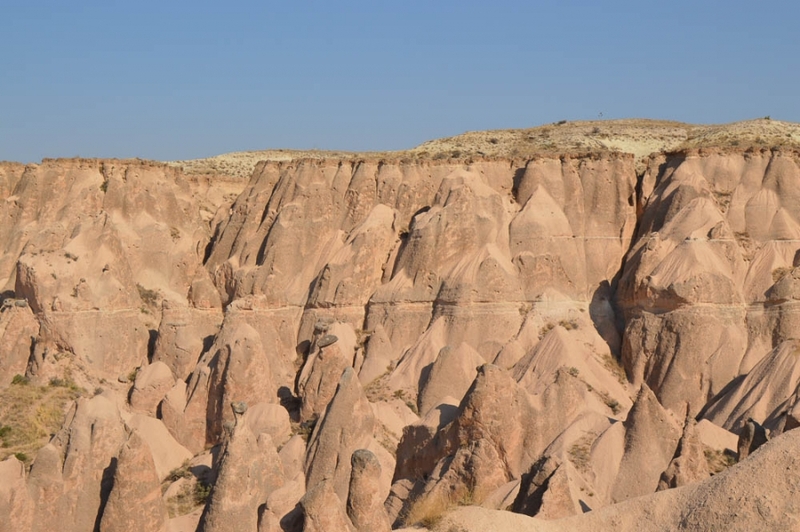 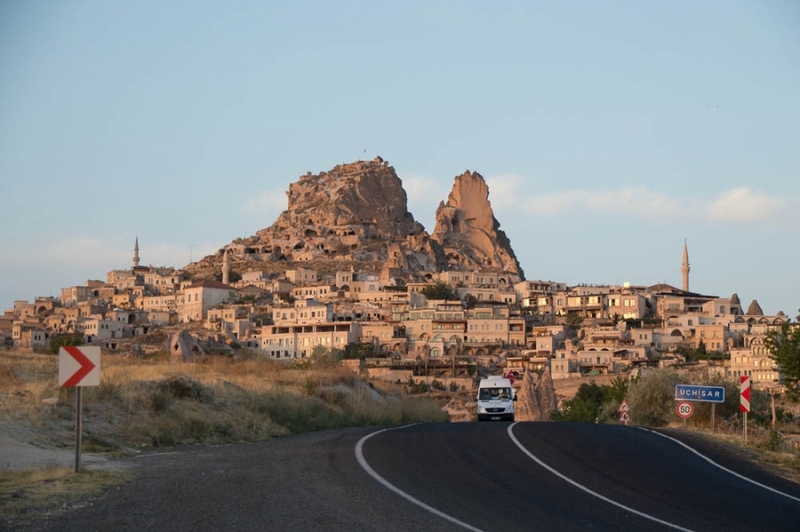 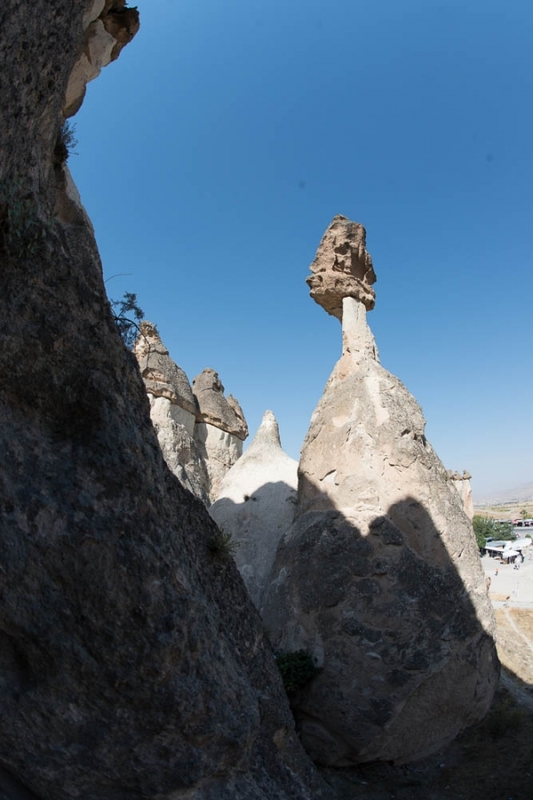 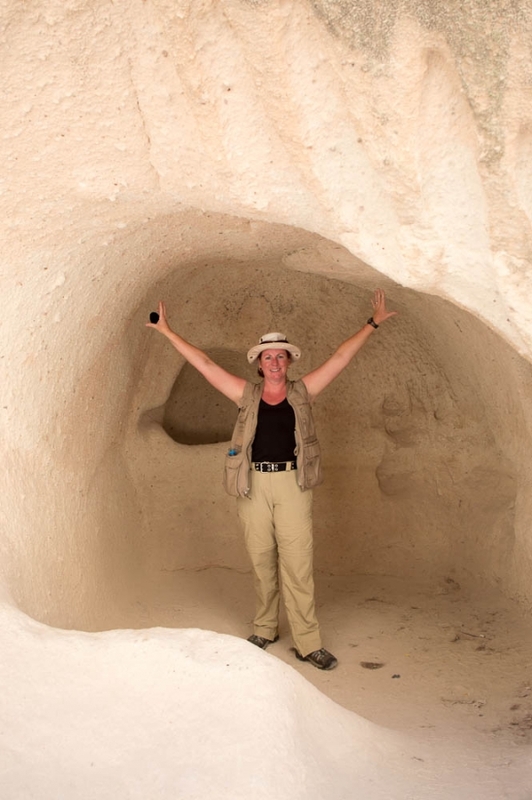 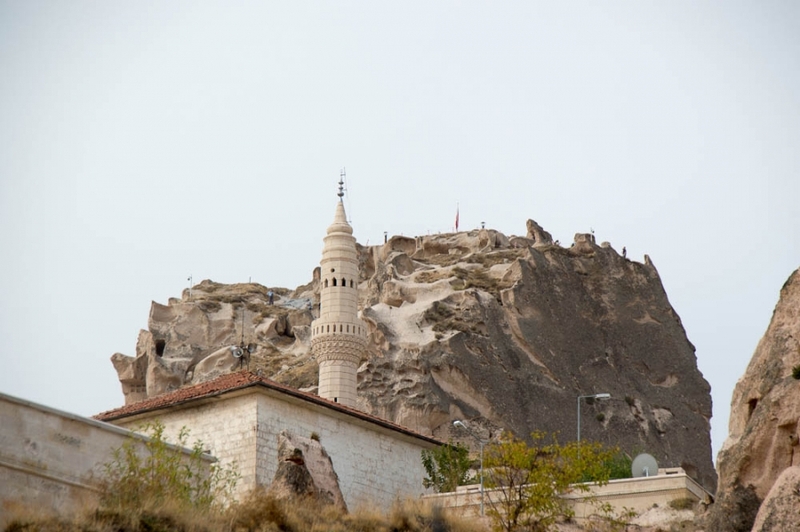 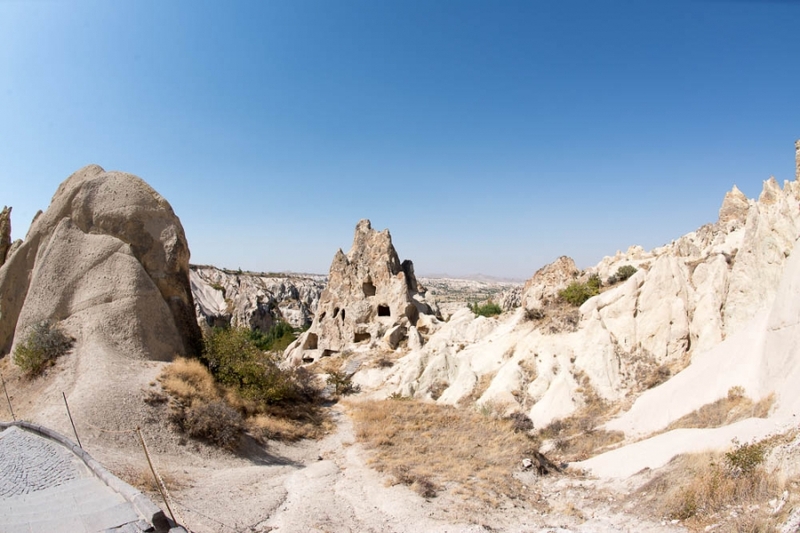 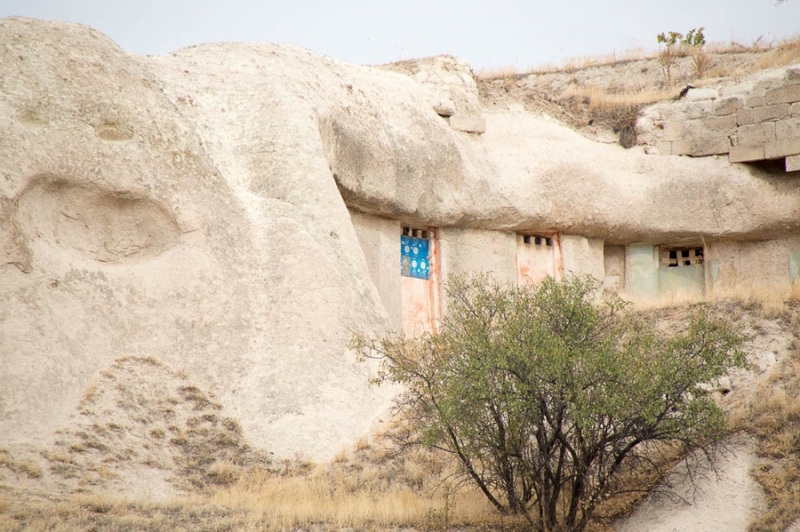 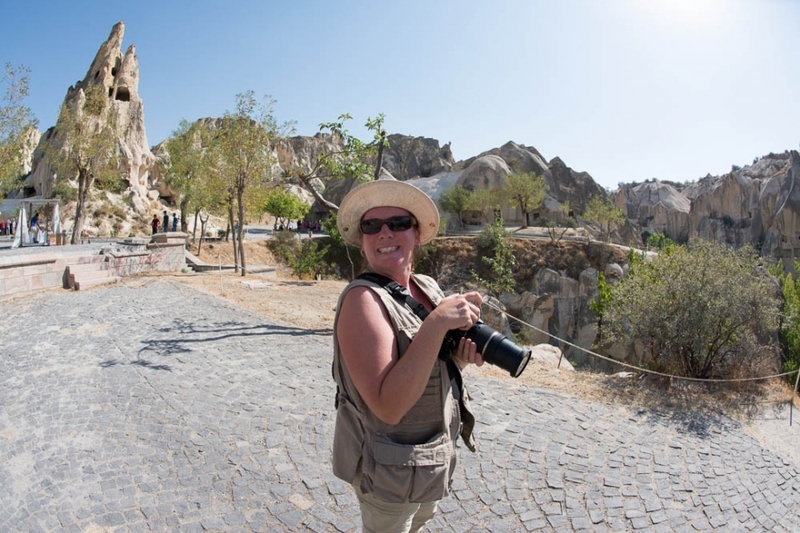 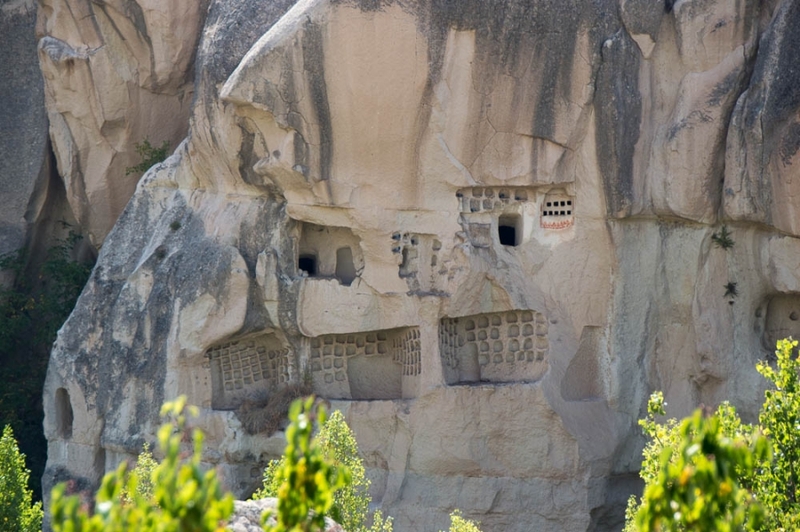 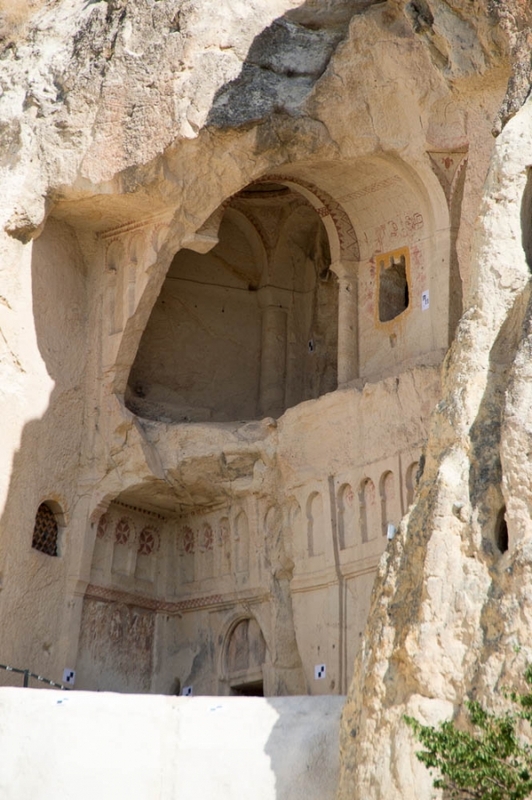 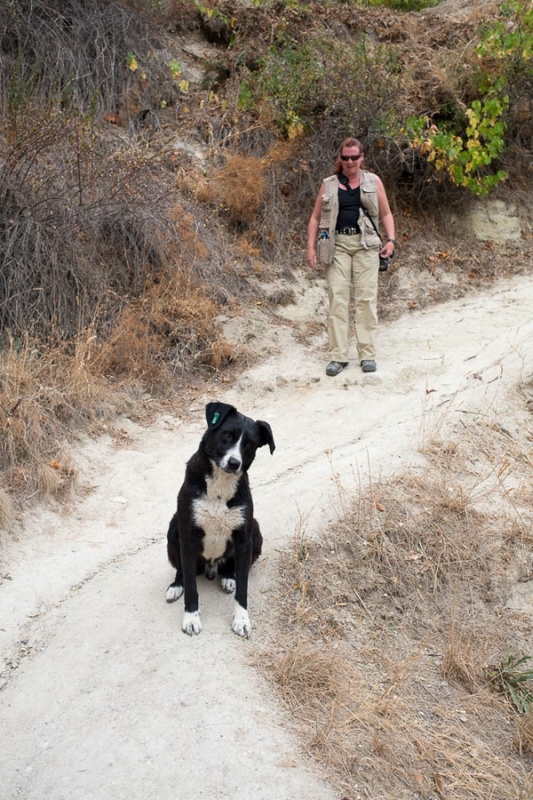 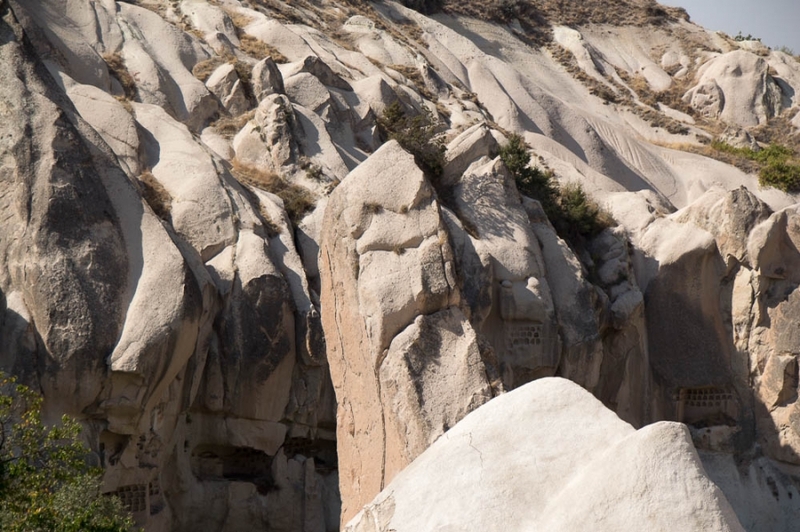 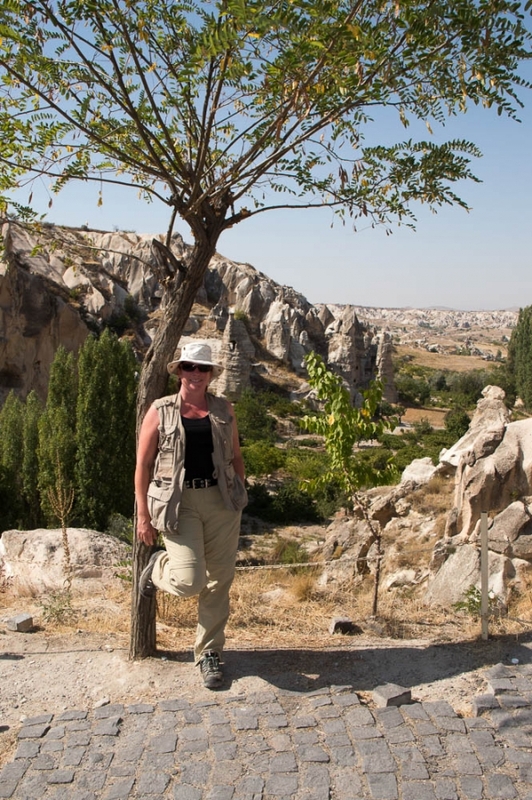 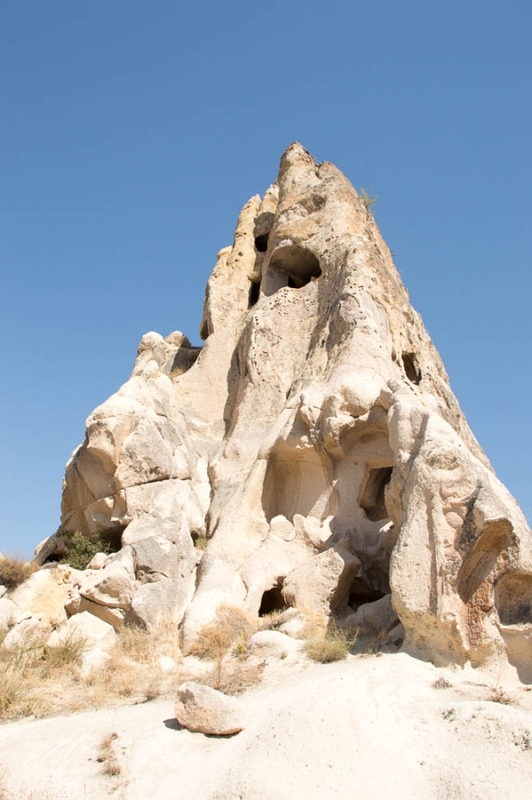 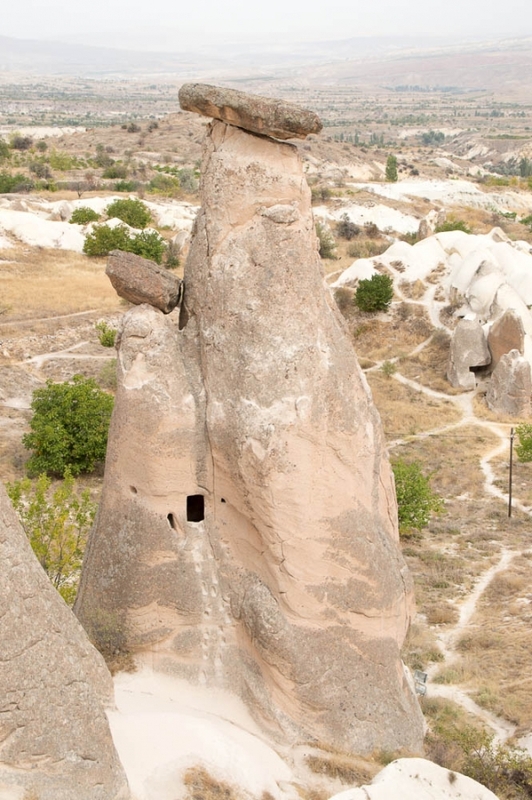 We spent a couple of days in the area of Cappadocia, Turkey during this adventure. 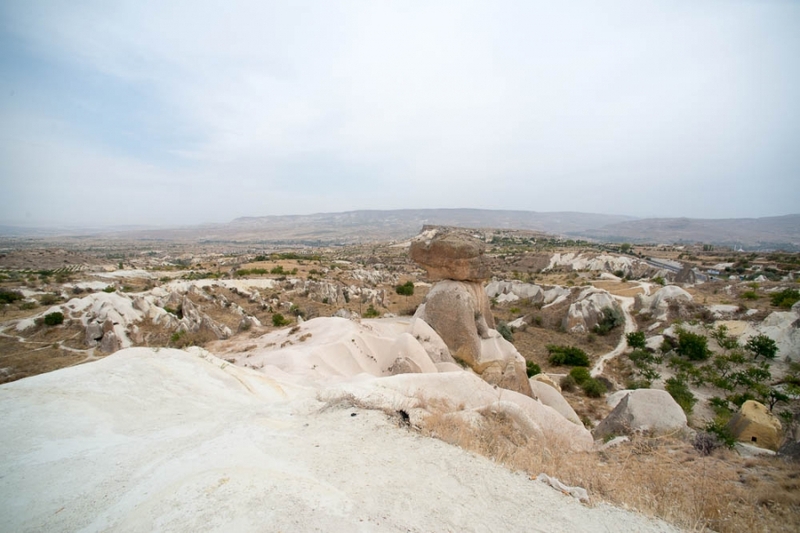 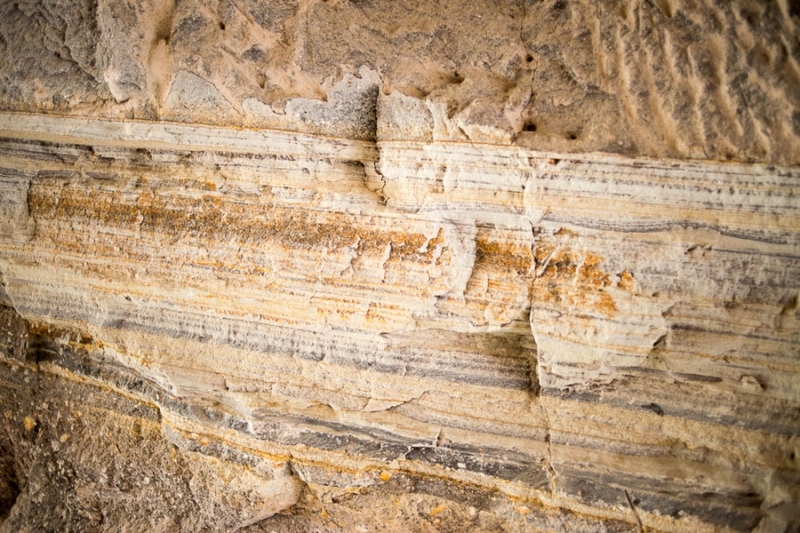 This is an area full of history and a fascinating landscape. 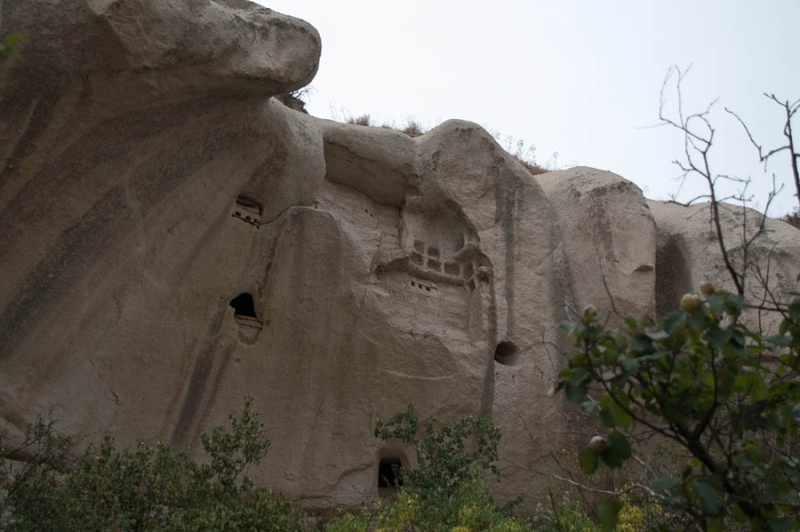 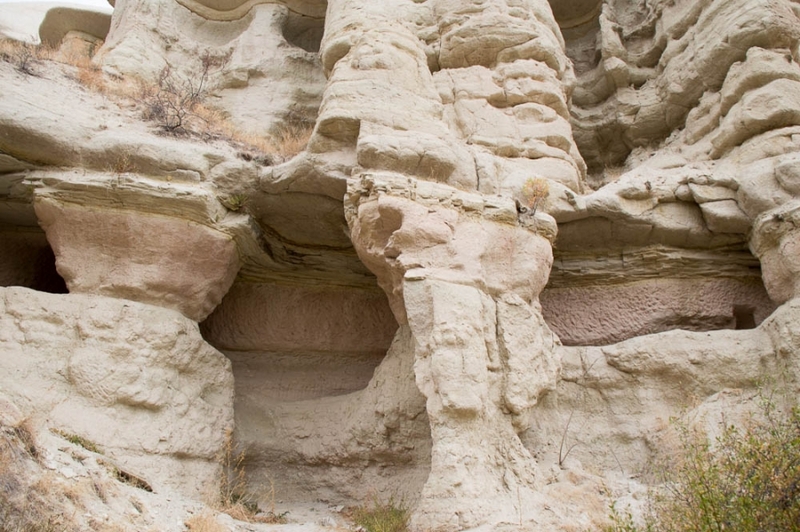 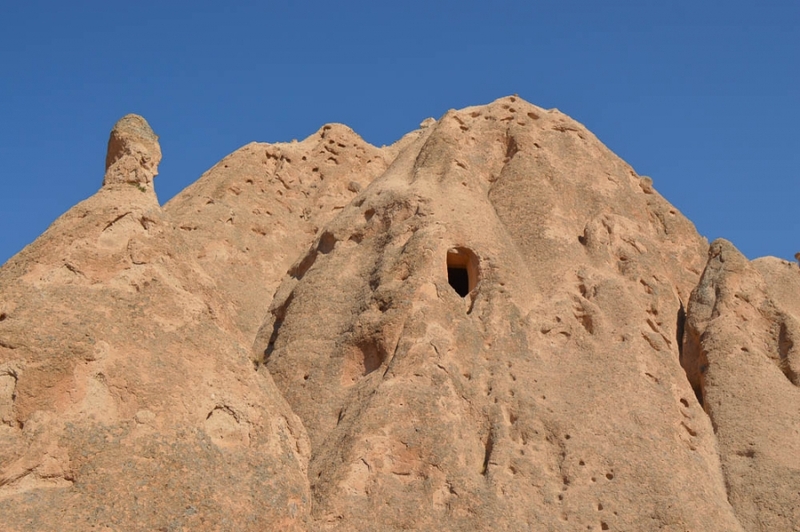 We saw the cliff dwellings, some of them still occupied. 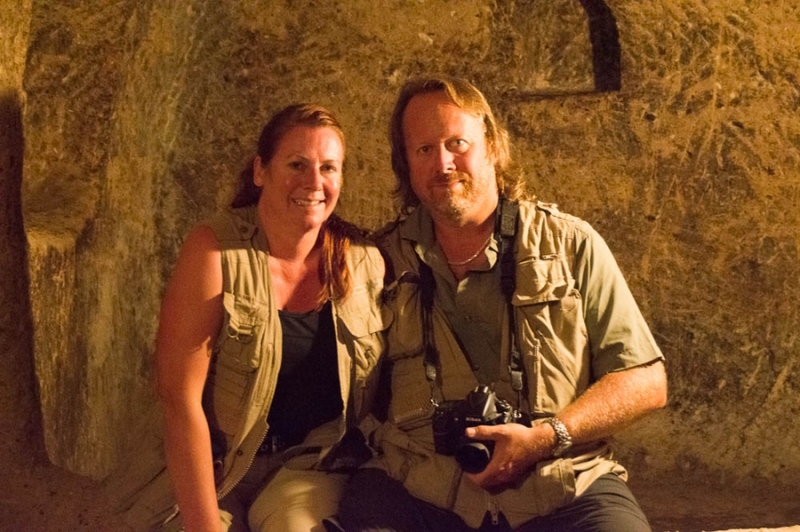 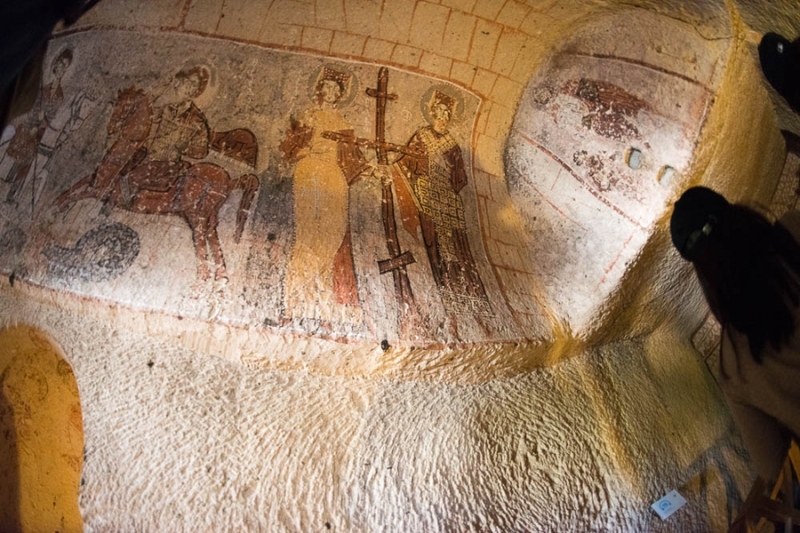 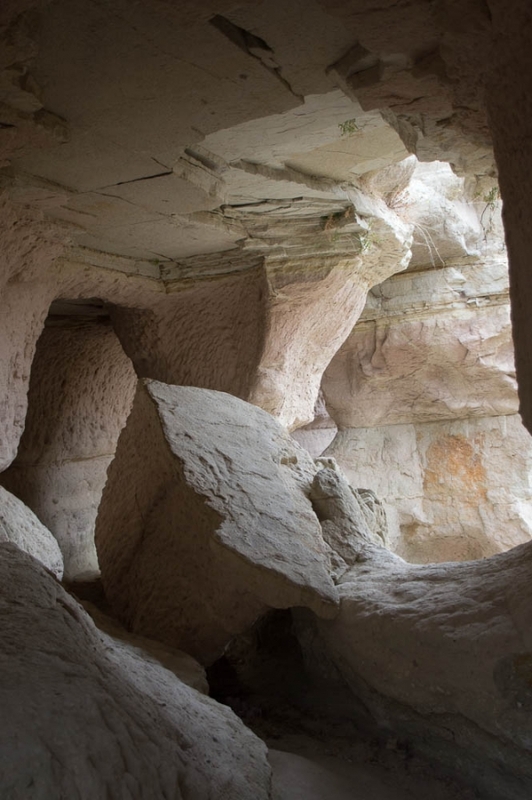 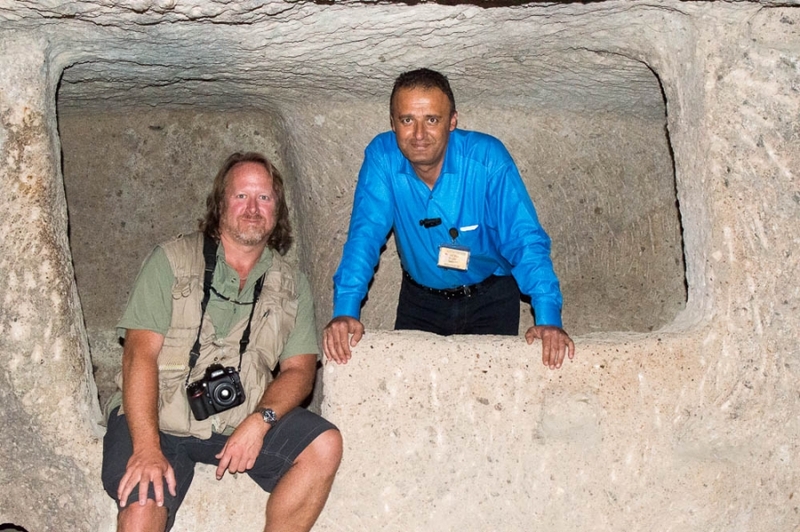 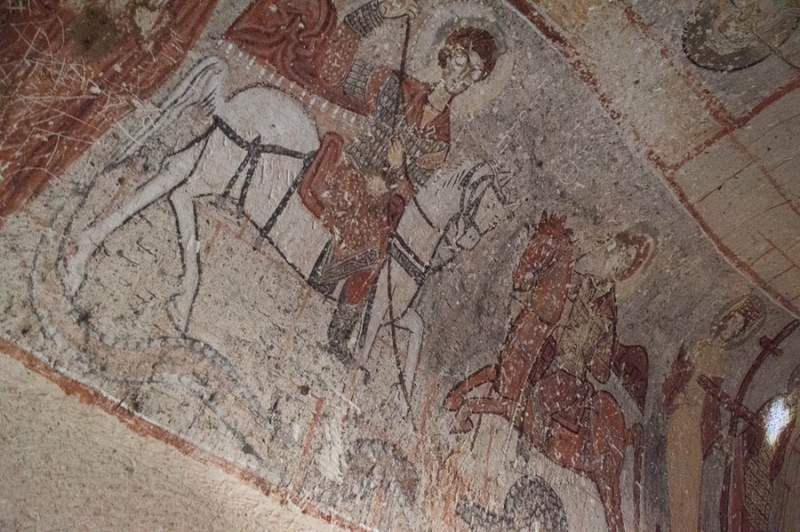 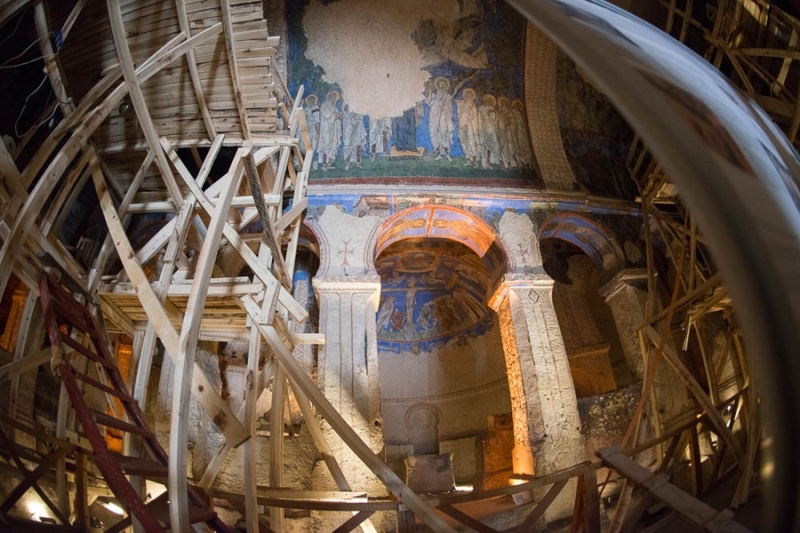 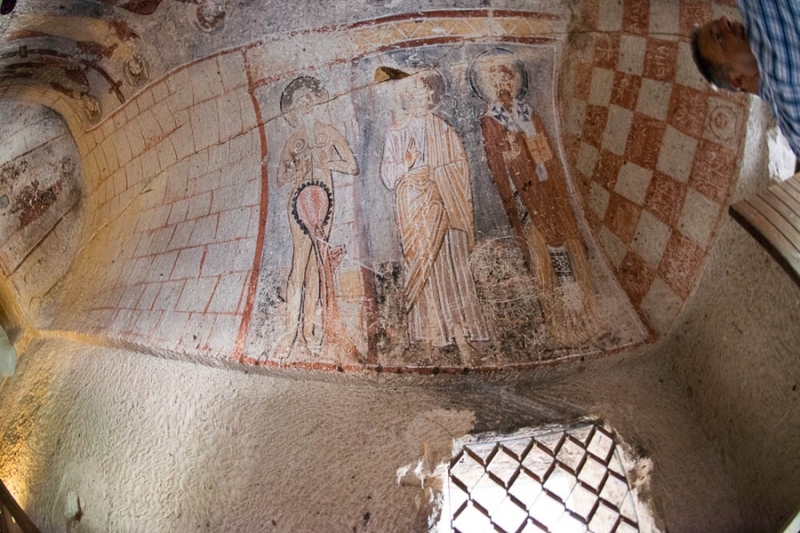 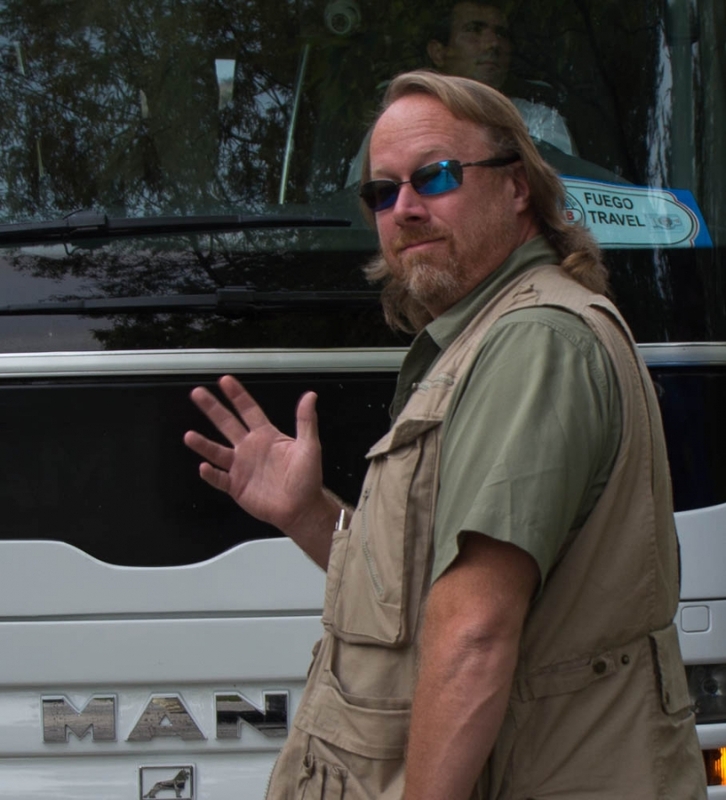 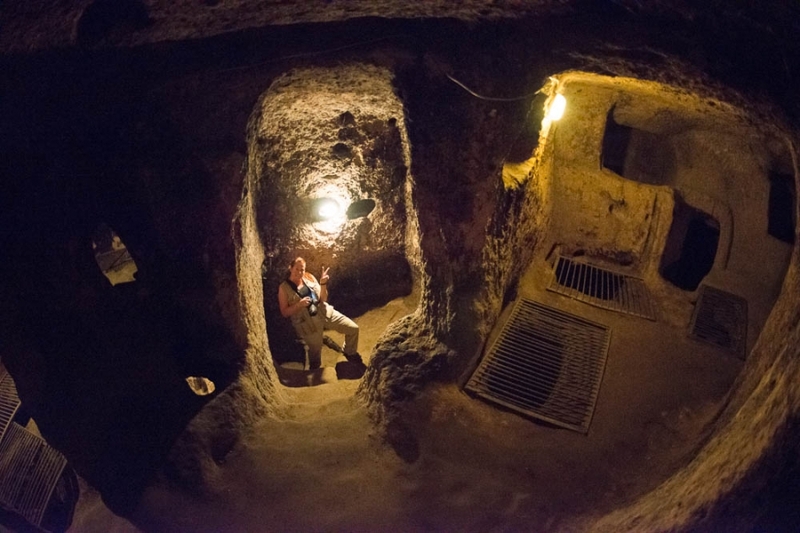 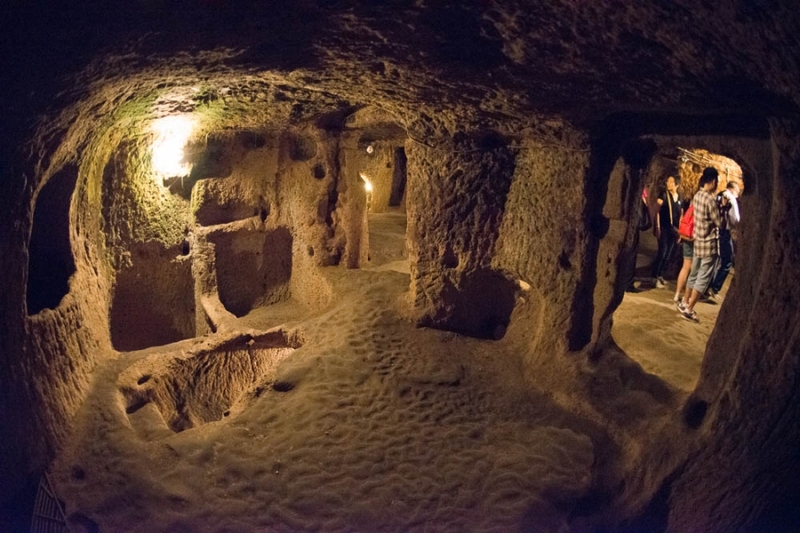 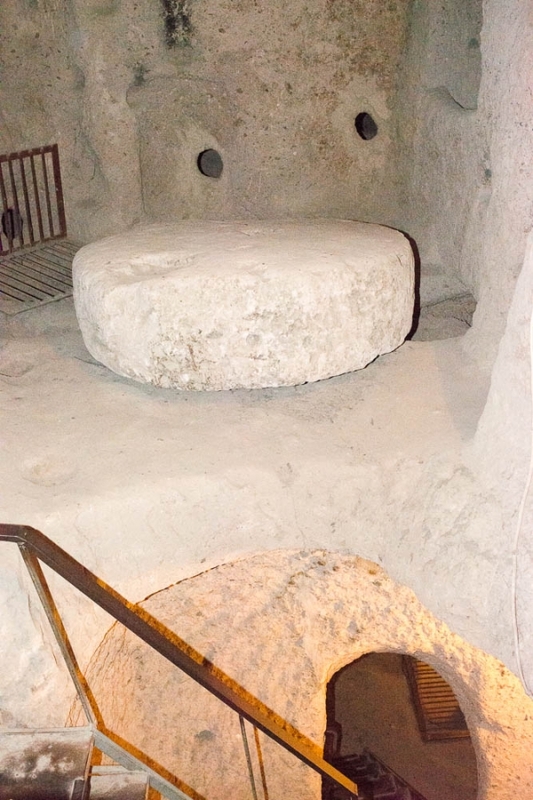 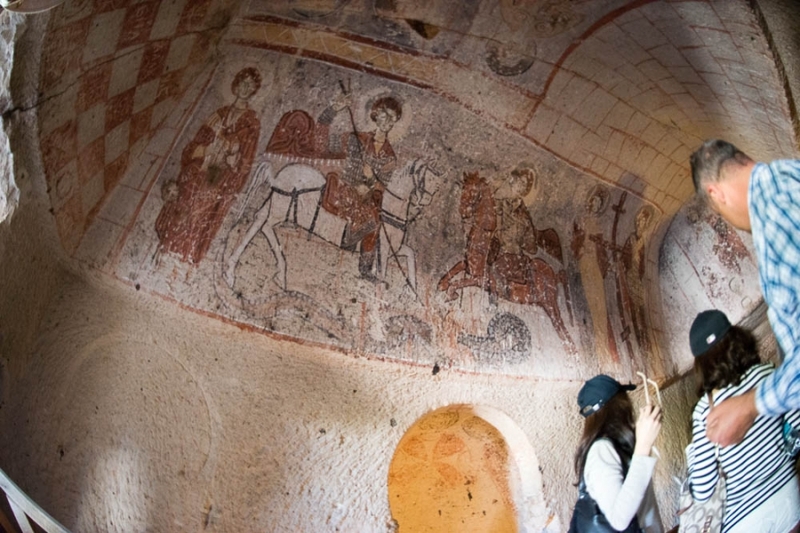 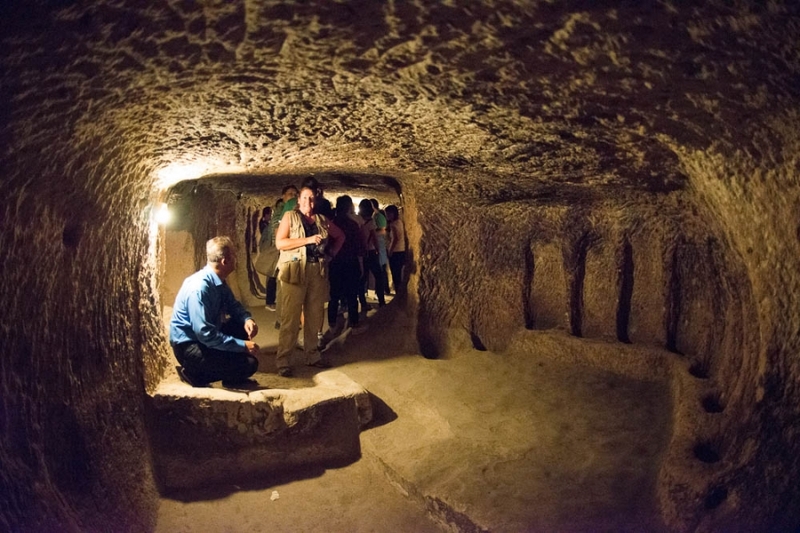 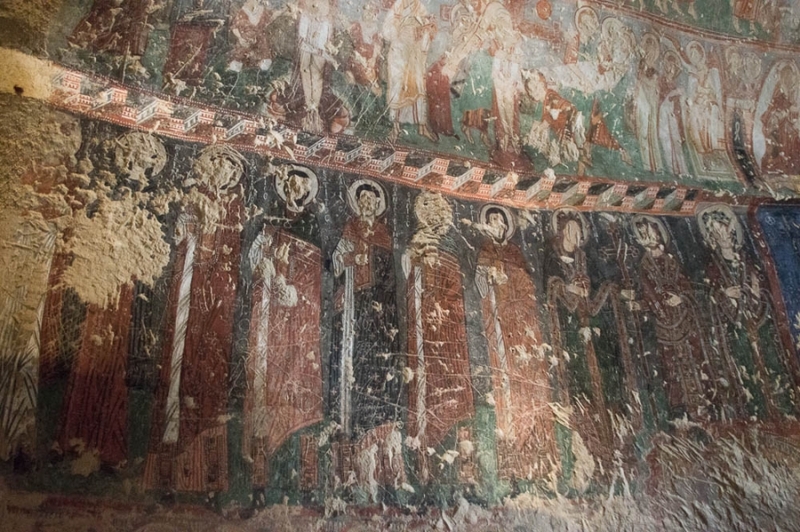 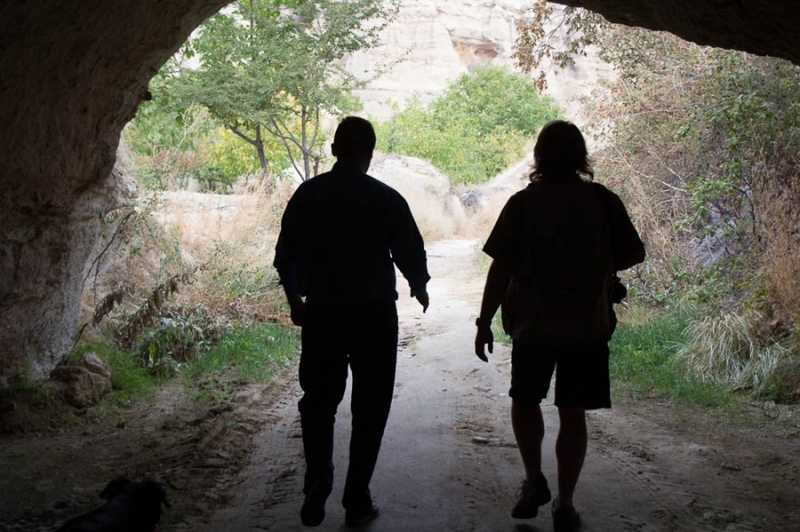 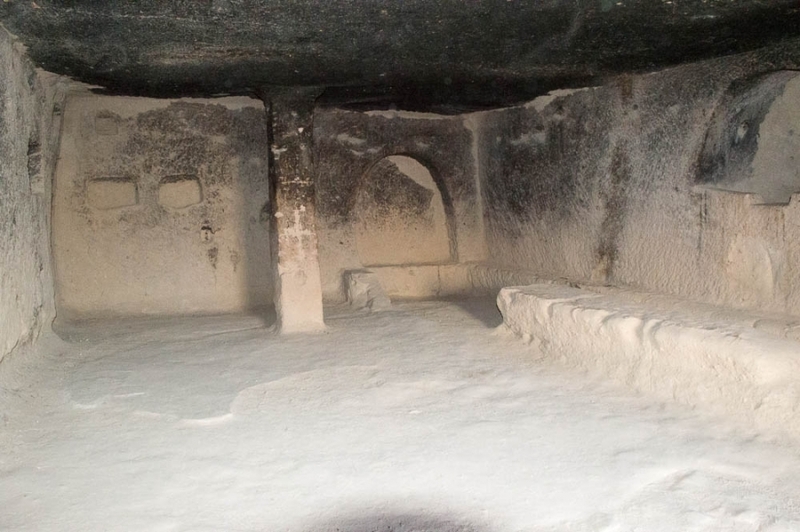 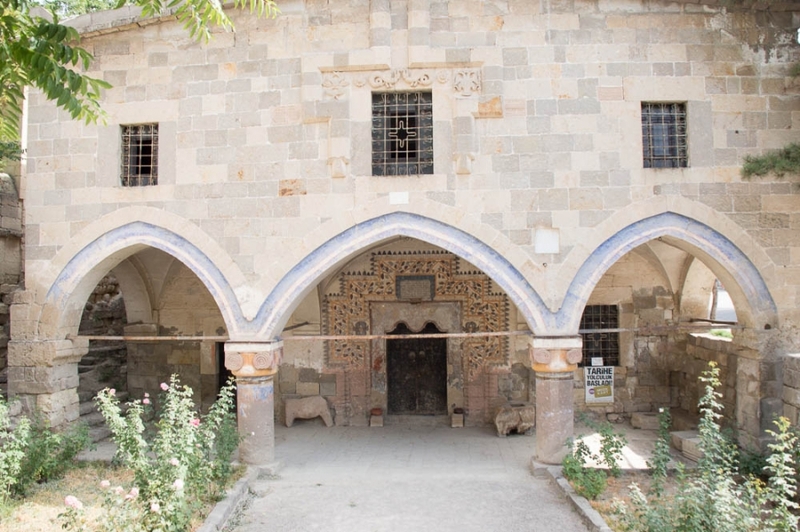 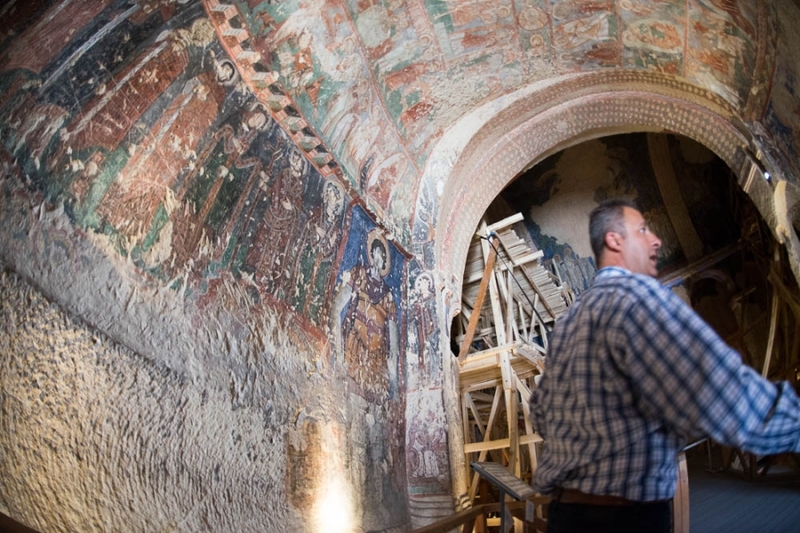 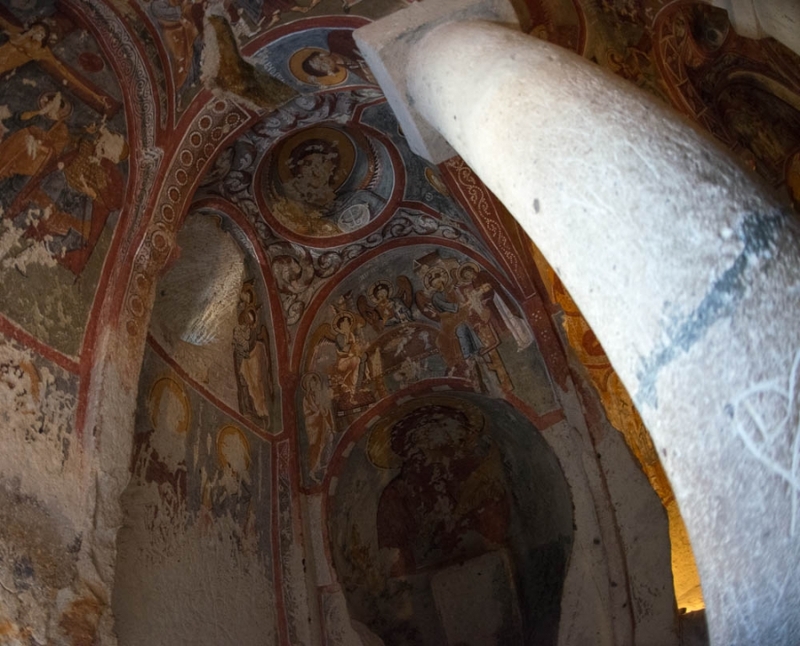 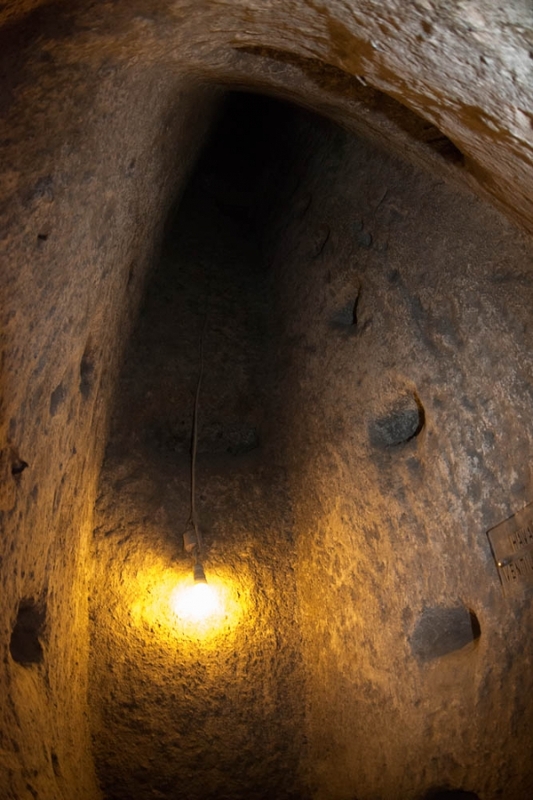 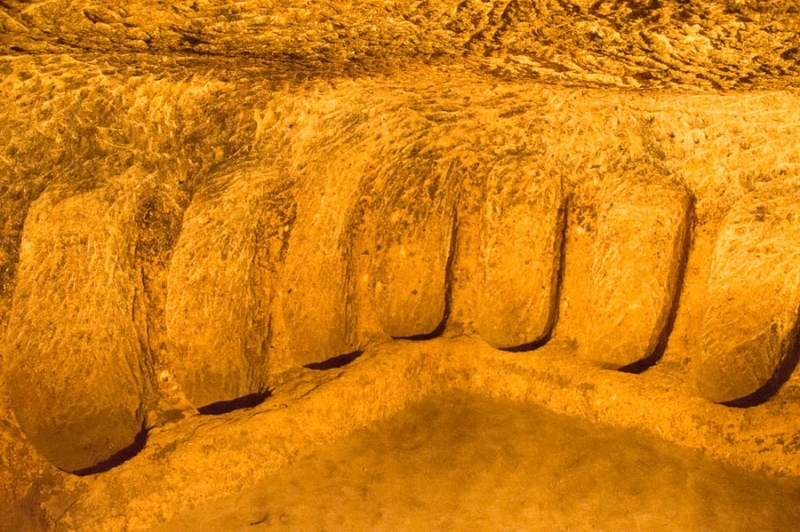 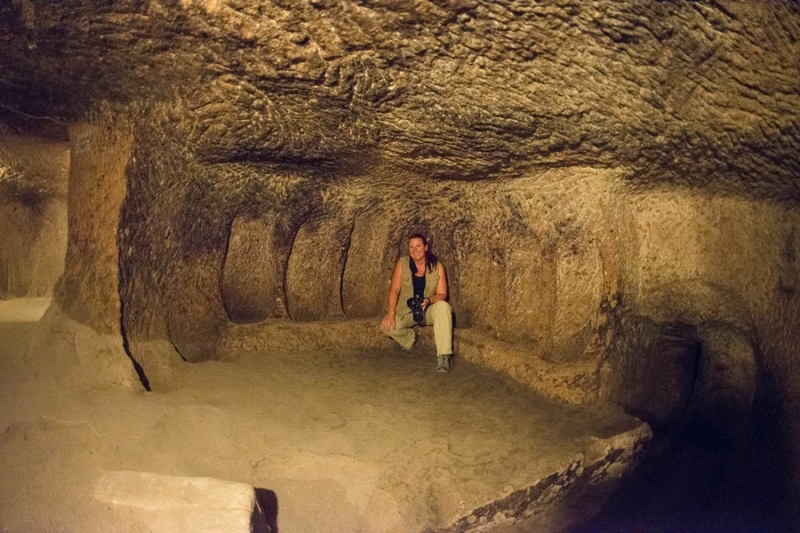 We visited one of the massive underground cities that the first century Christians built to hide from those trying to kill them. 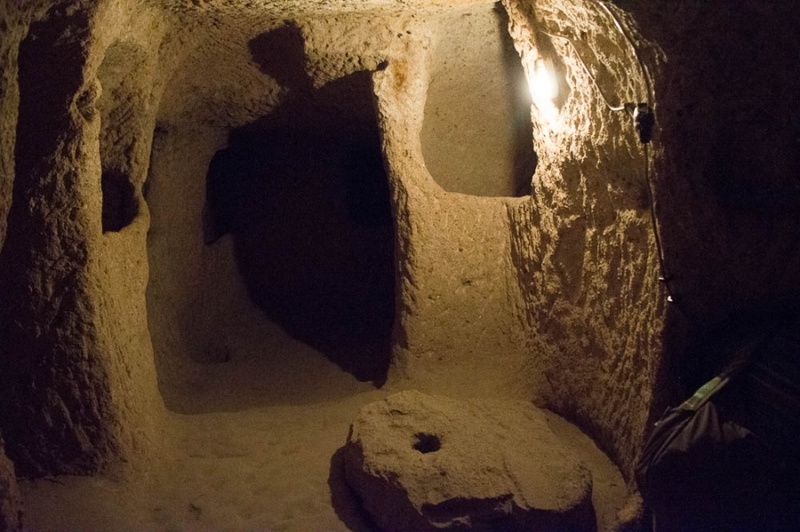 The one we were in was 8 levels deep!